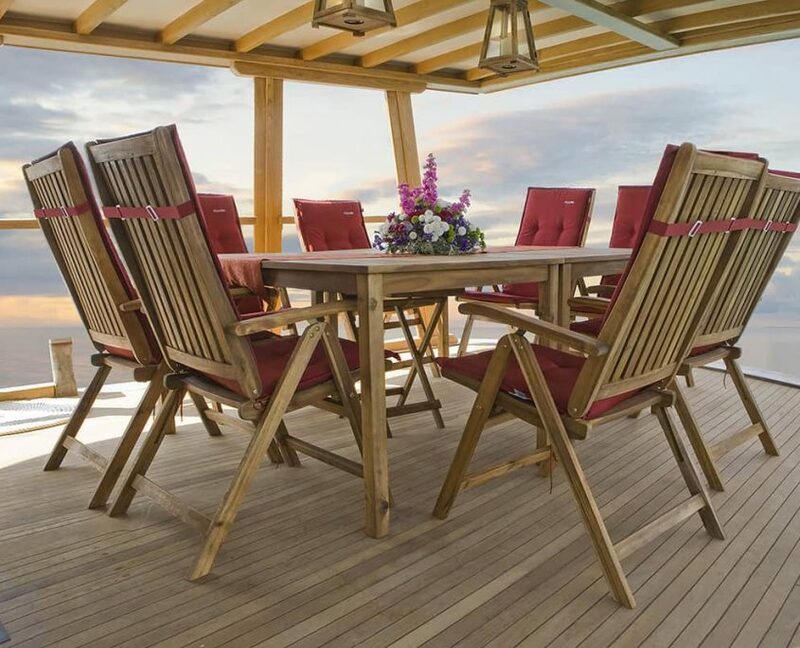 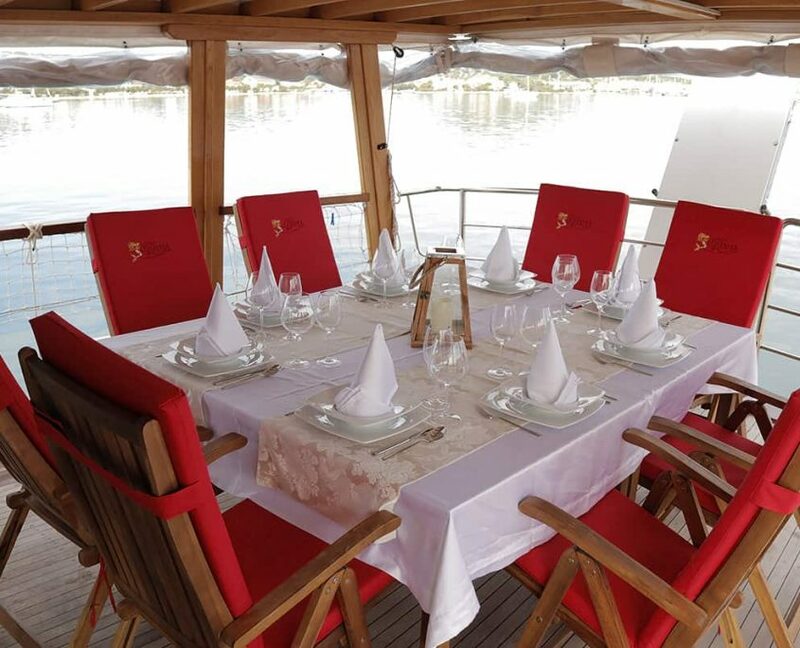 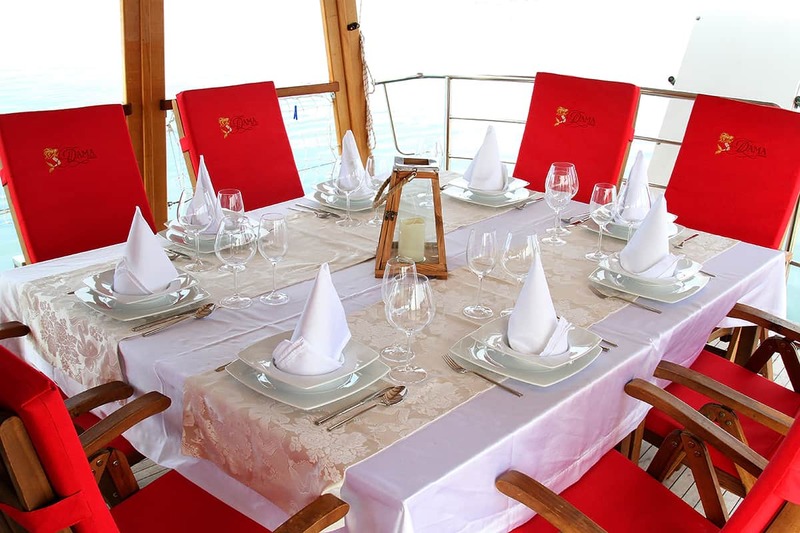 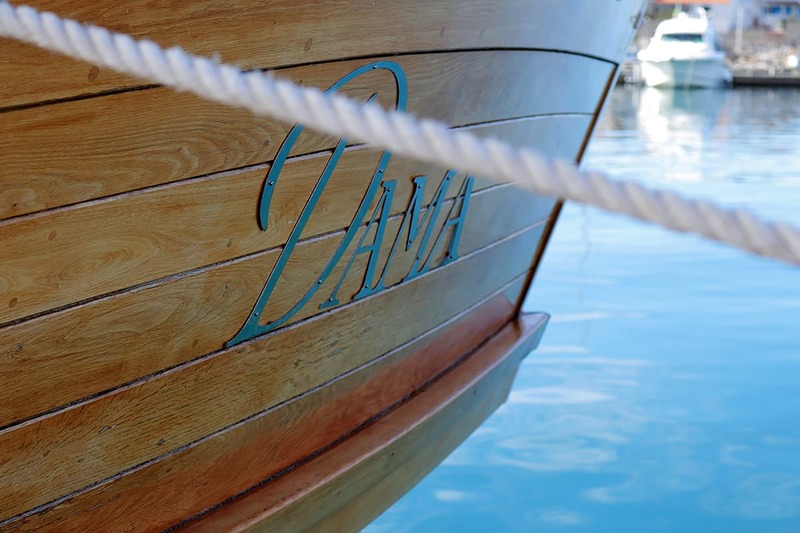 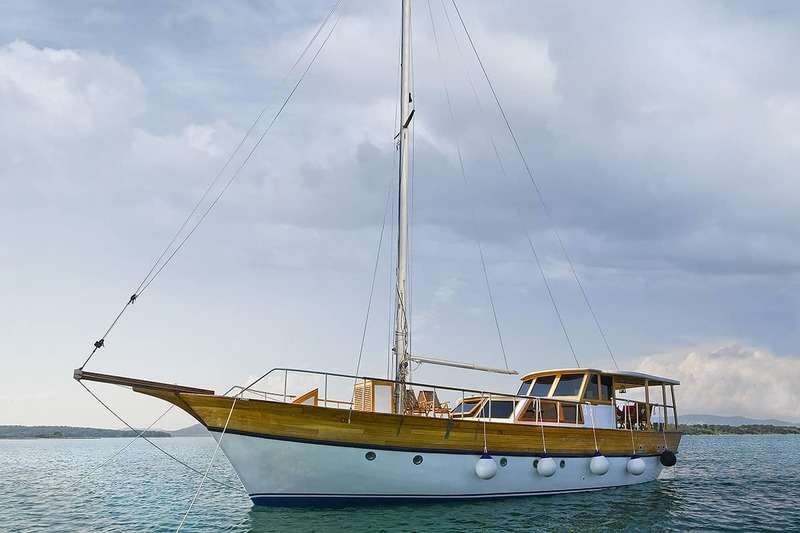 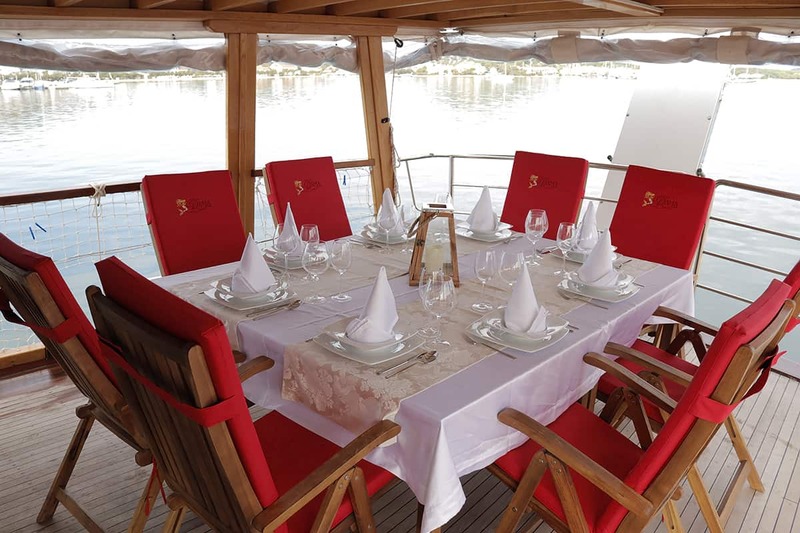 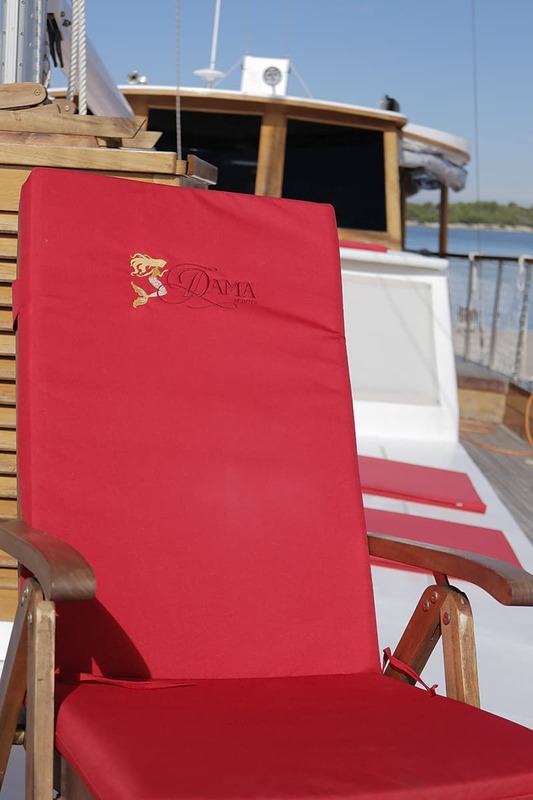 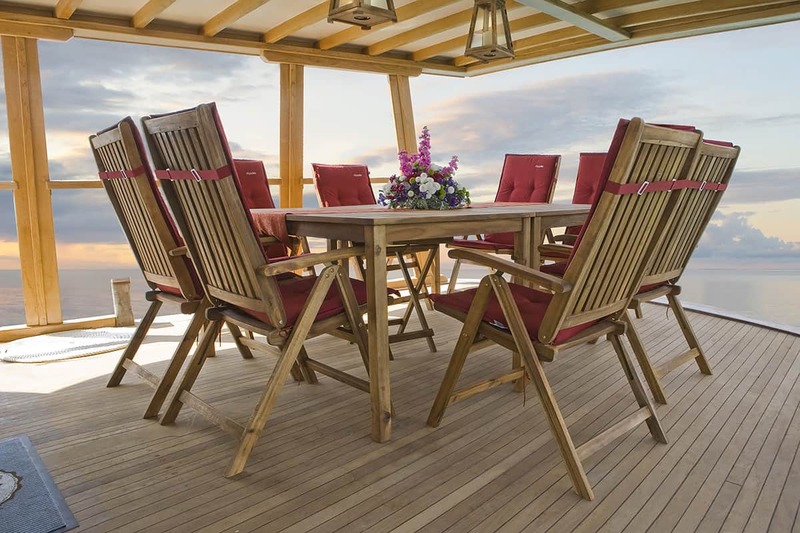 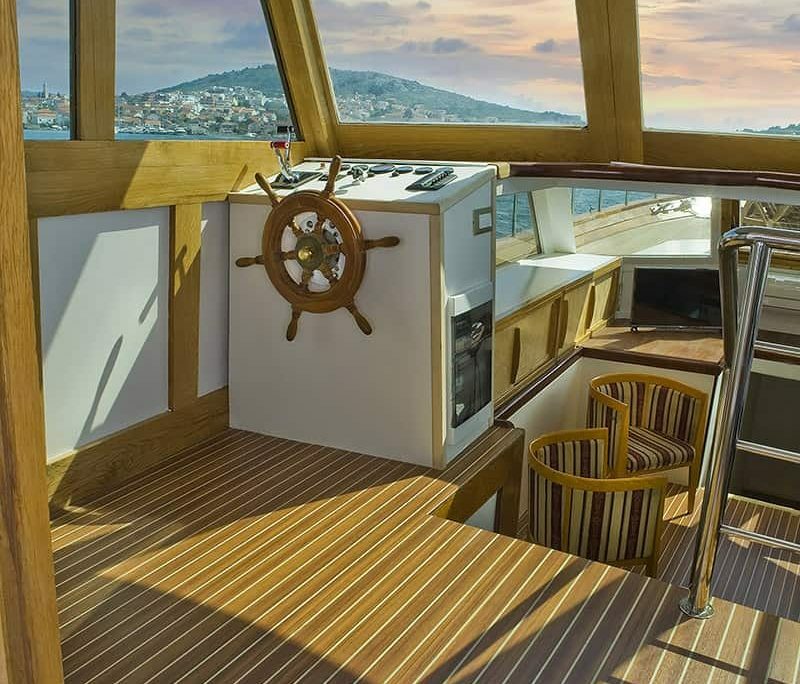 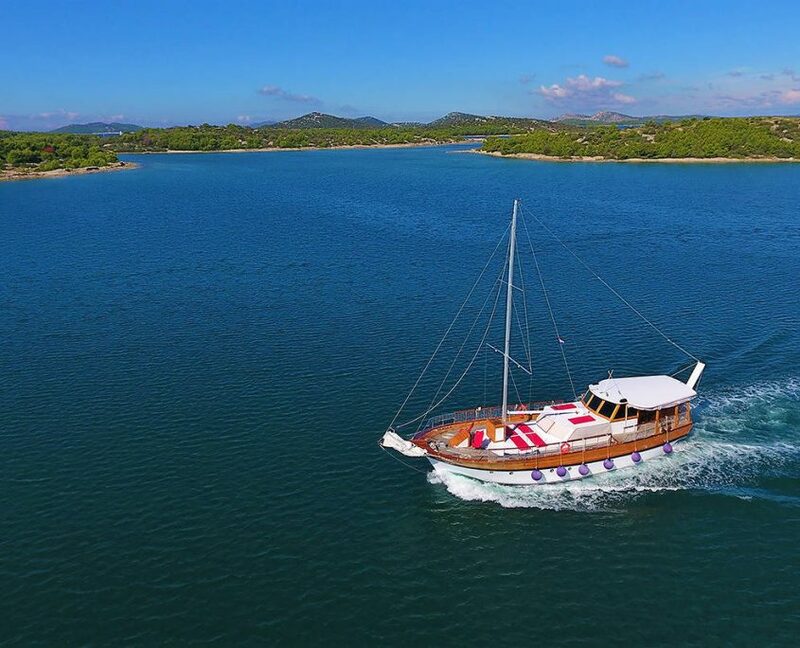 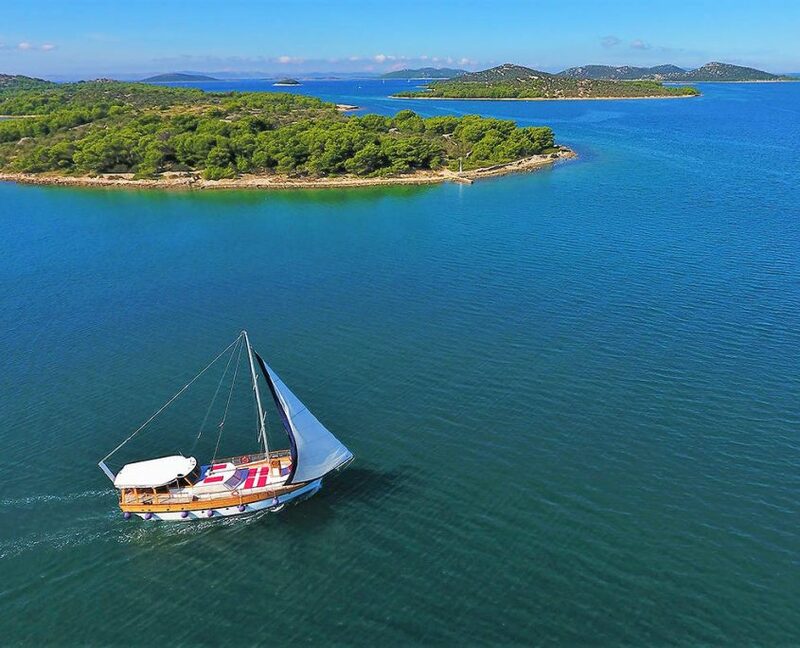 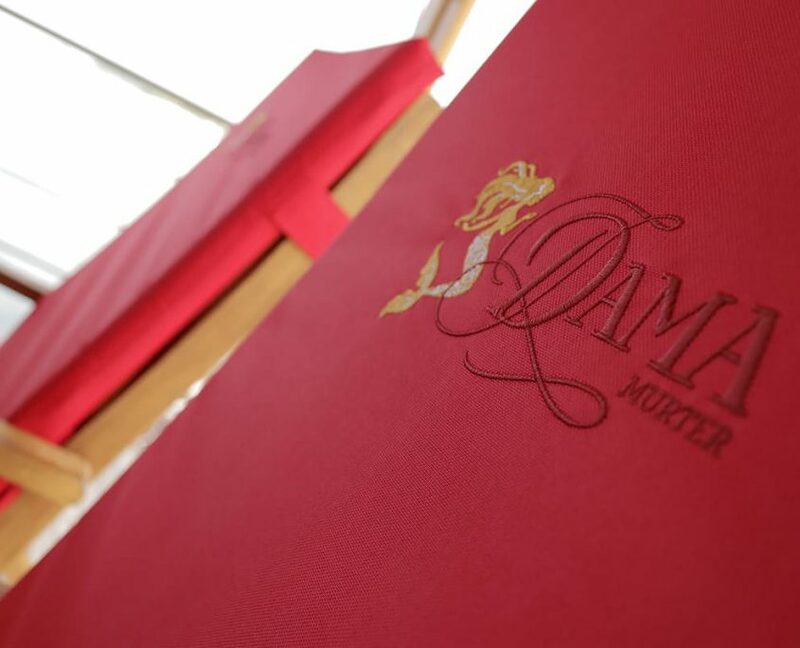 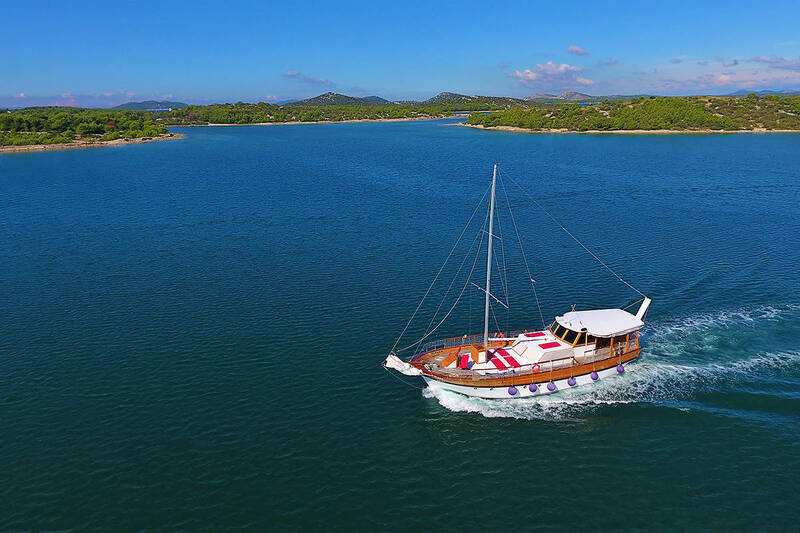 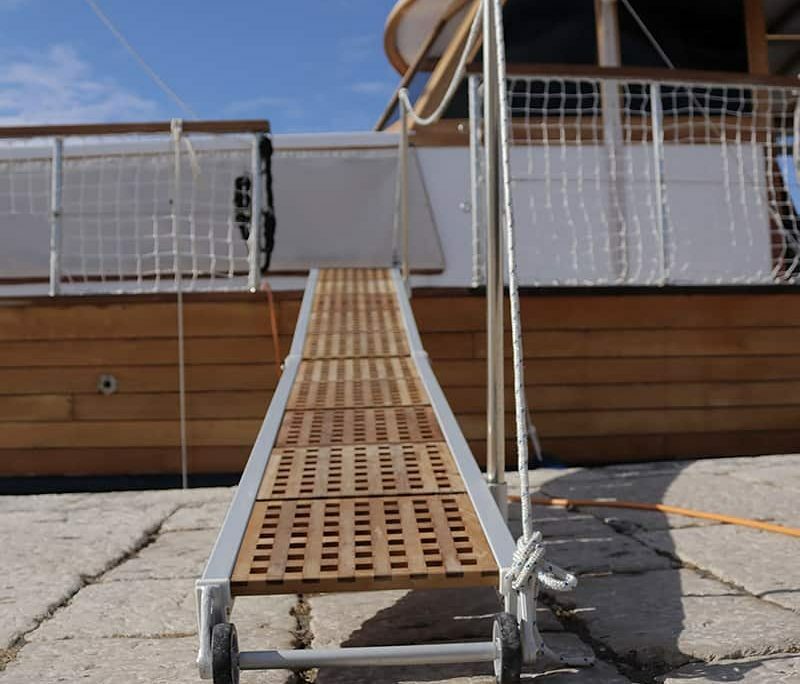 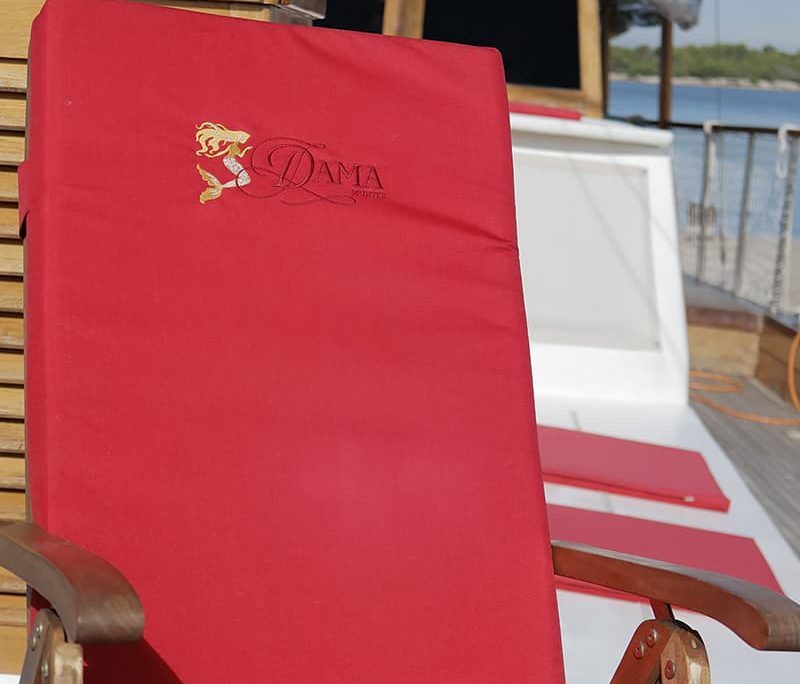 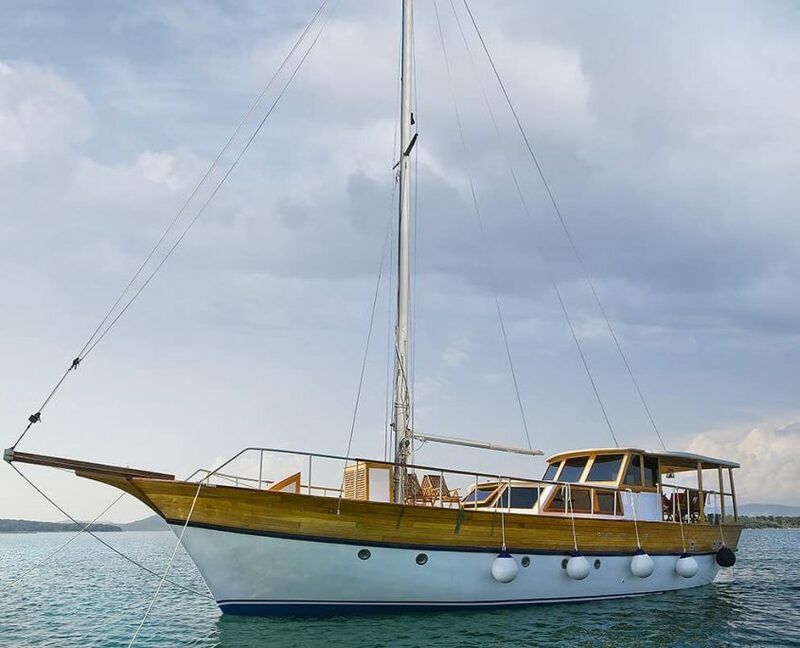 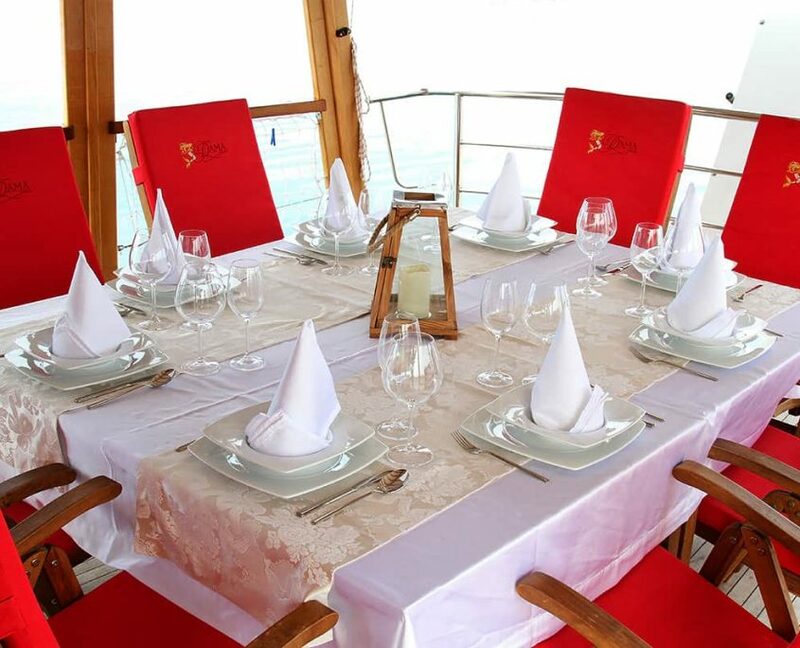 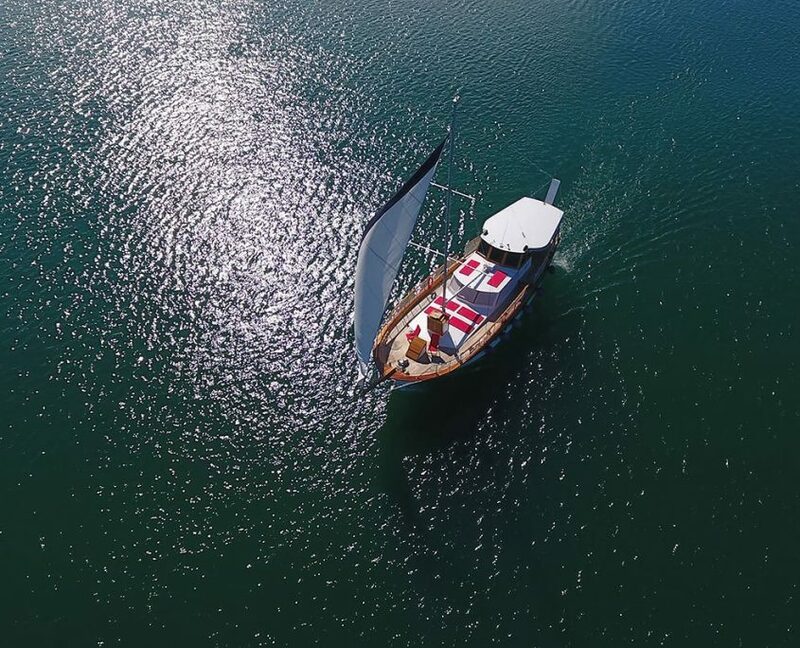 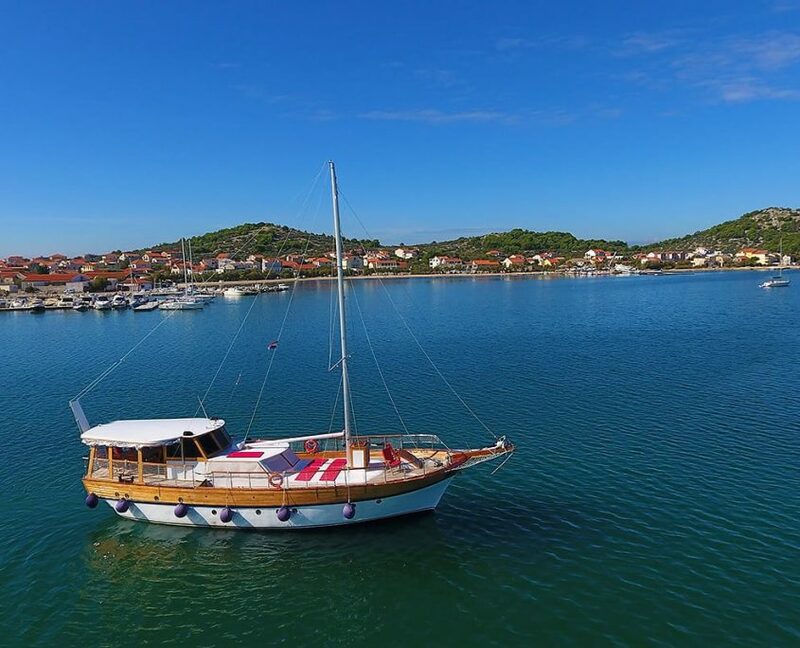 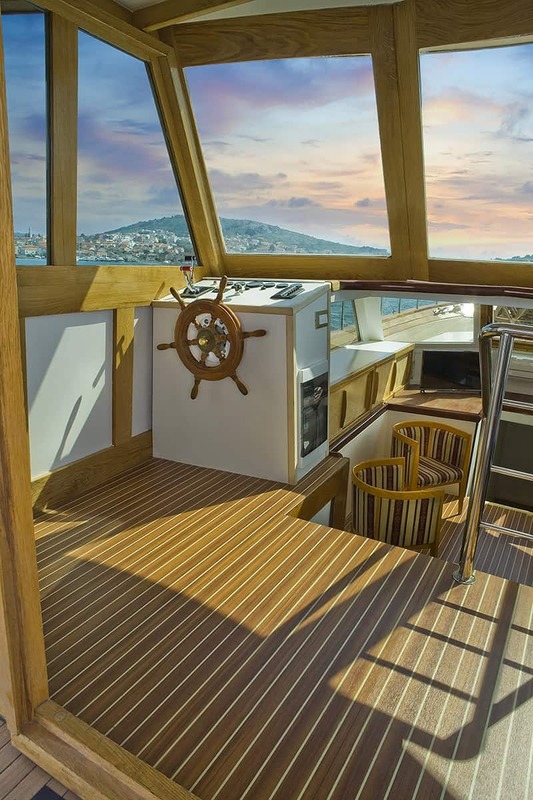 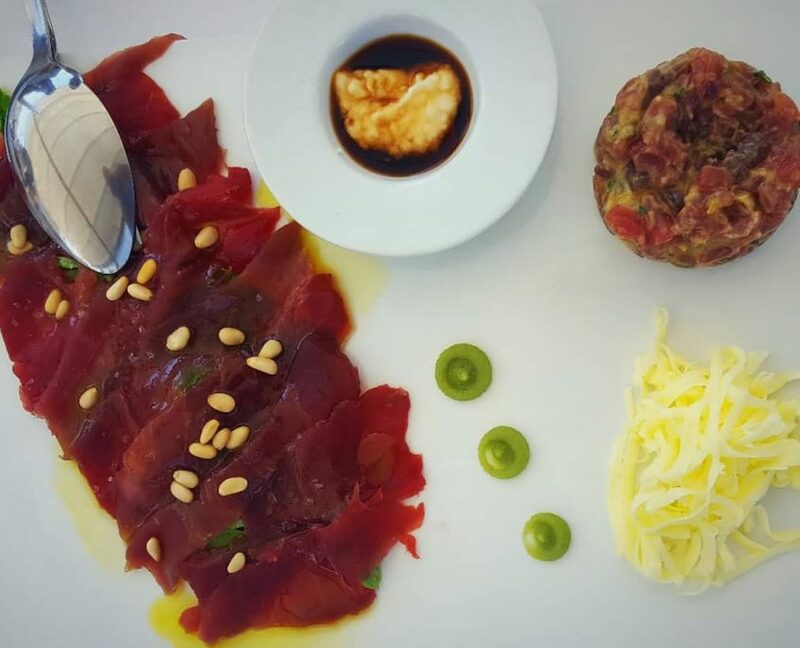 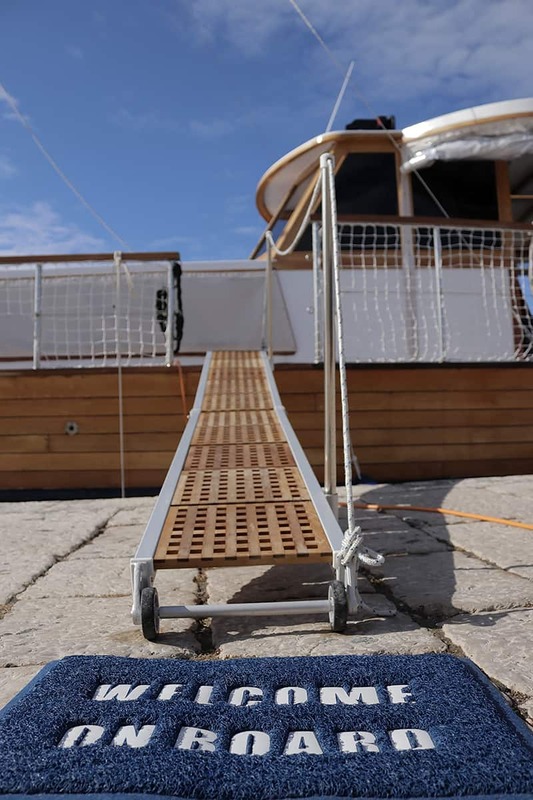 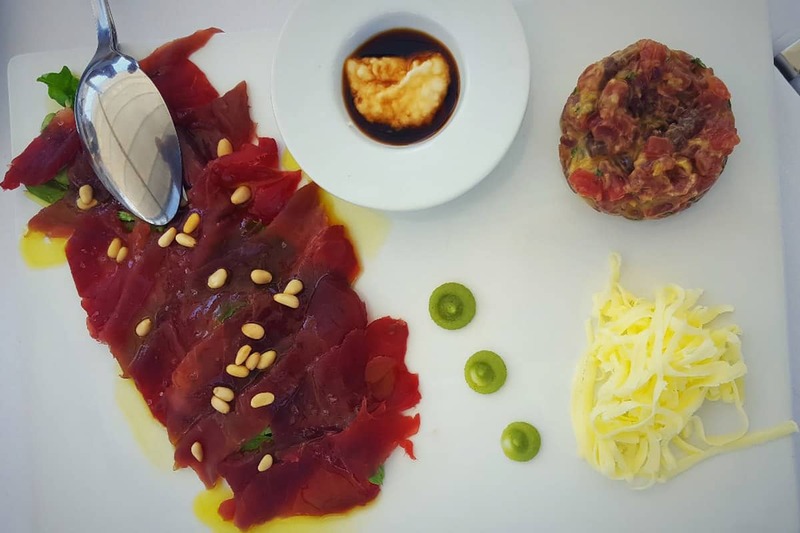 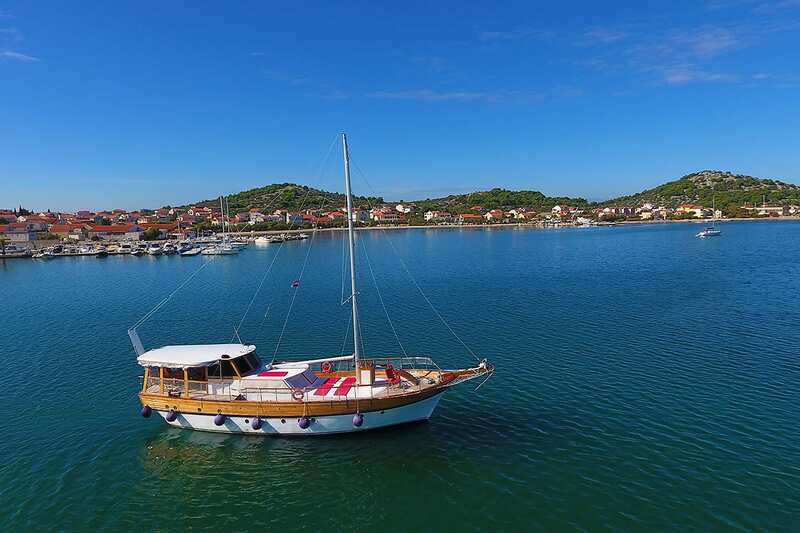 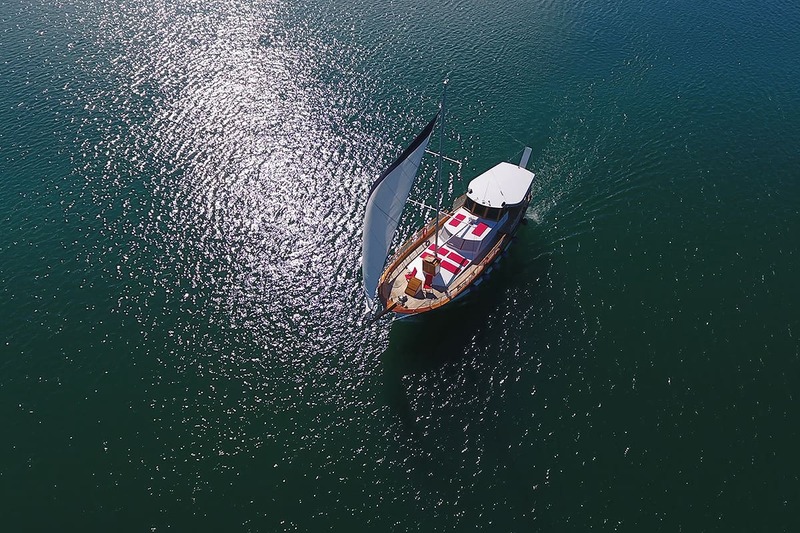 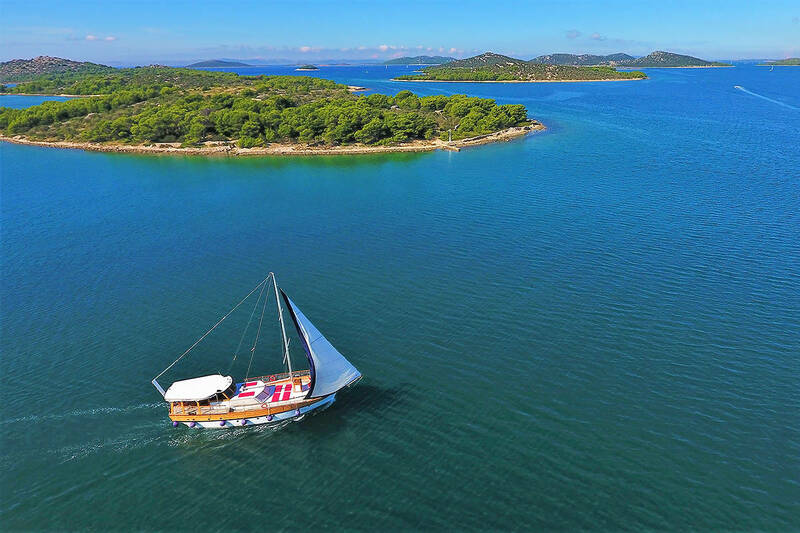 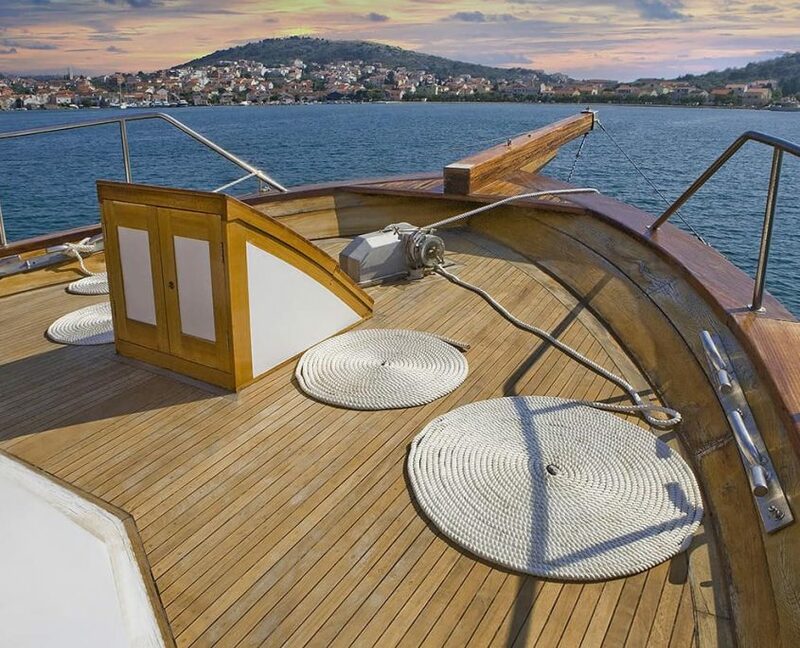 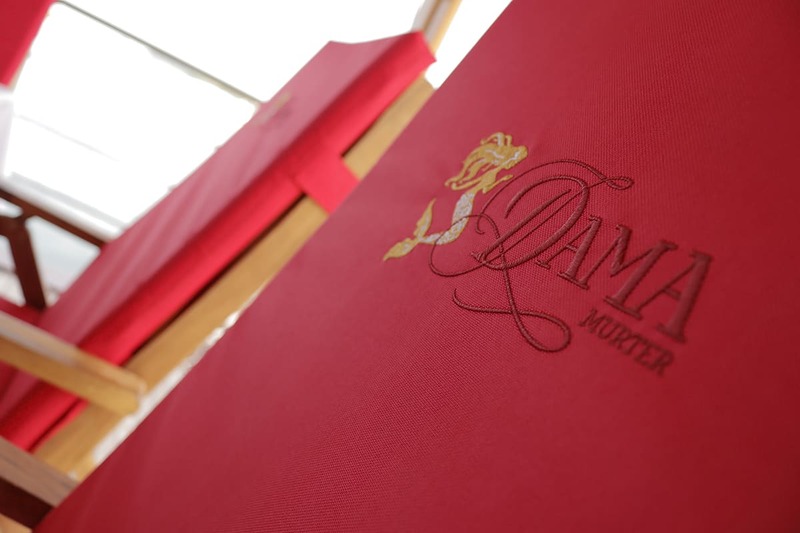 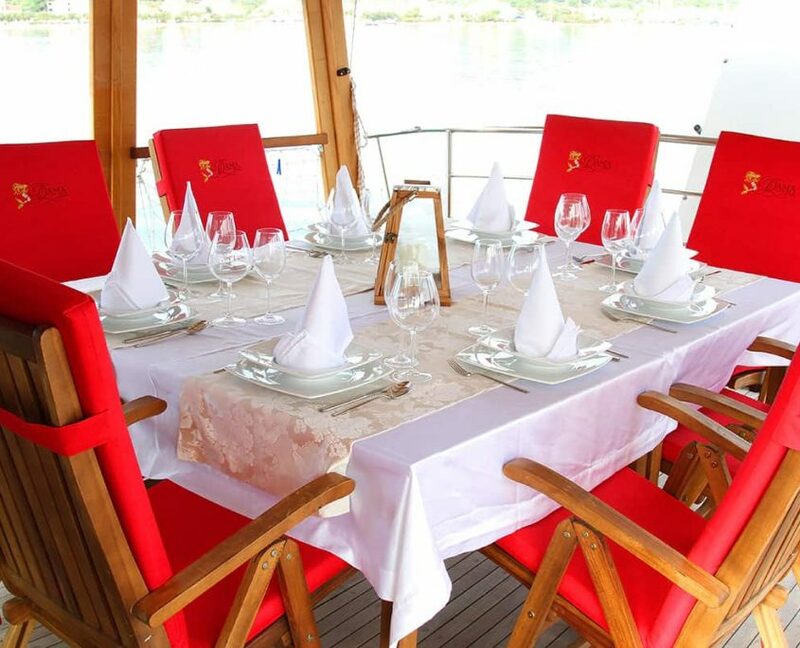 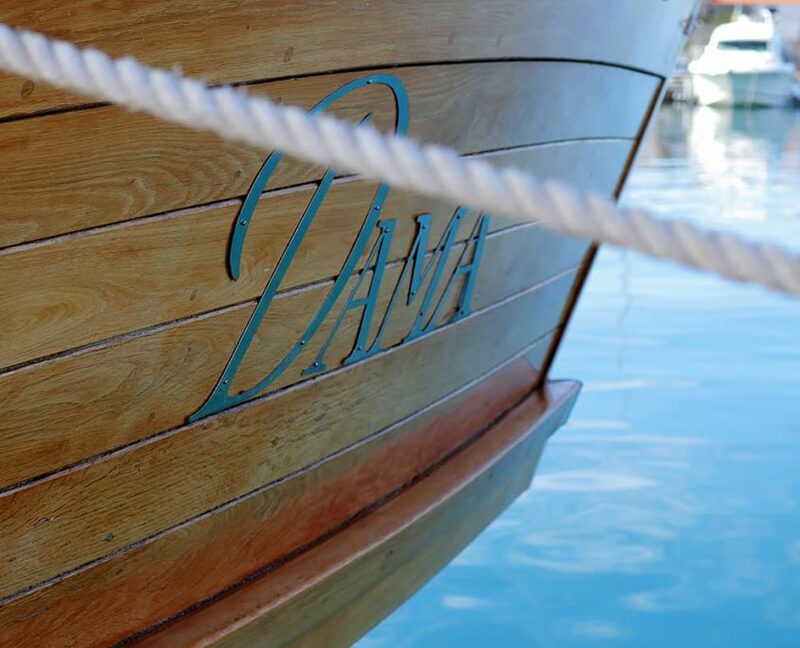 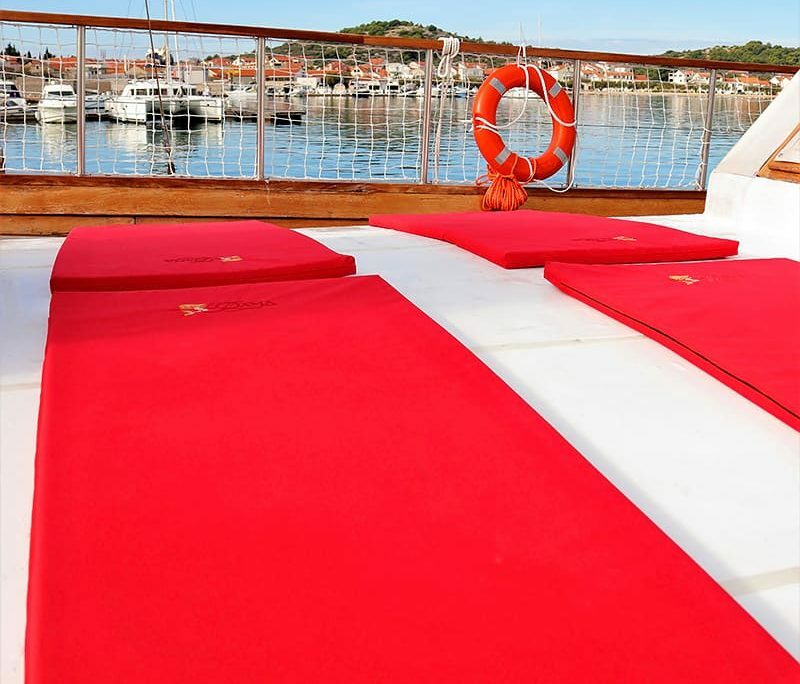 Gulet Dama was renovated for season 2018. 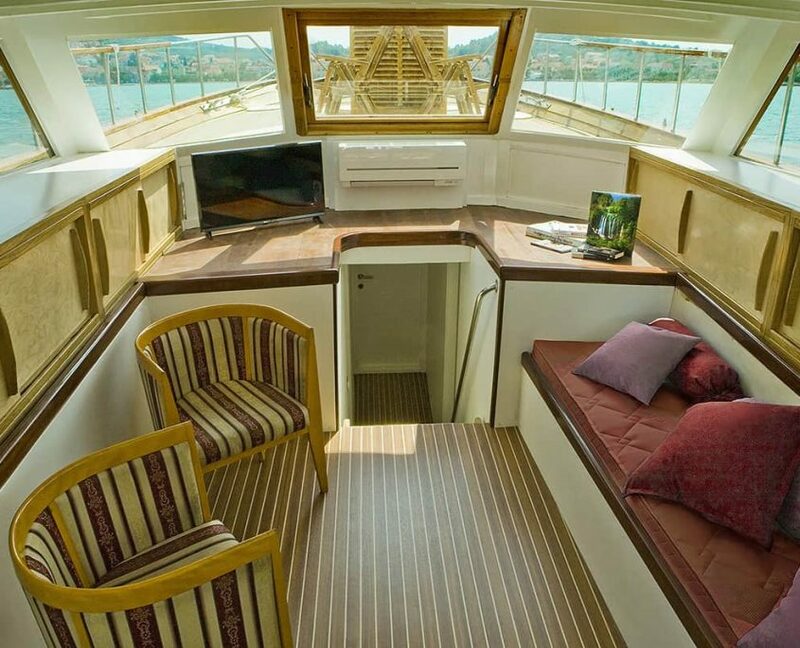 It has 4 double cabins. 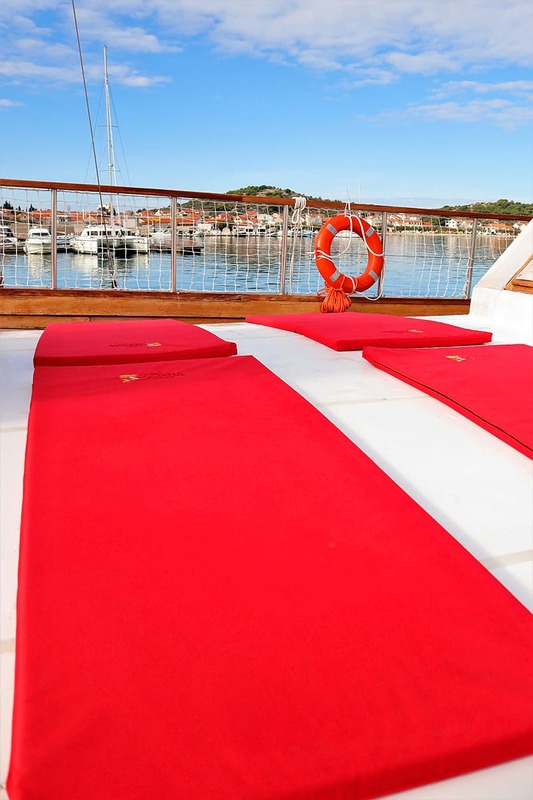 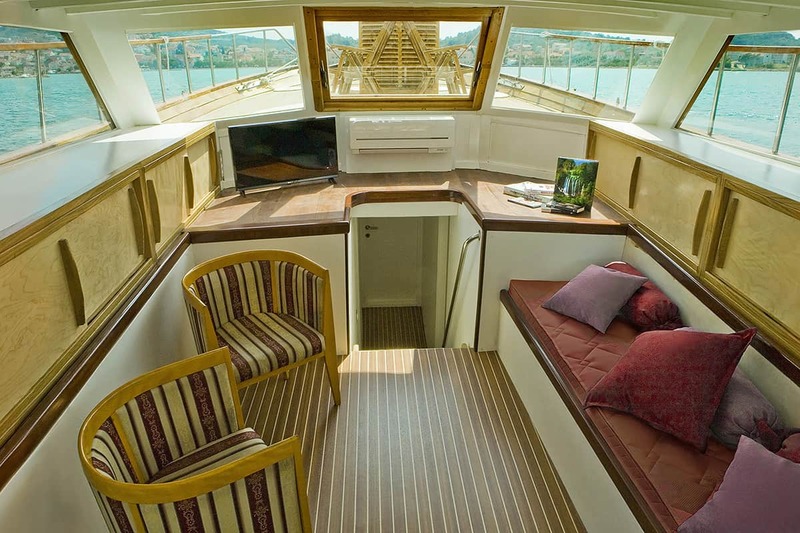 There are 20 m2 of sundeck area. 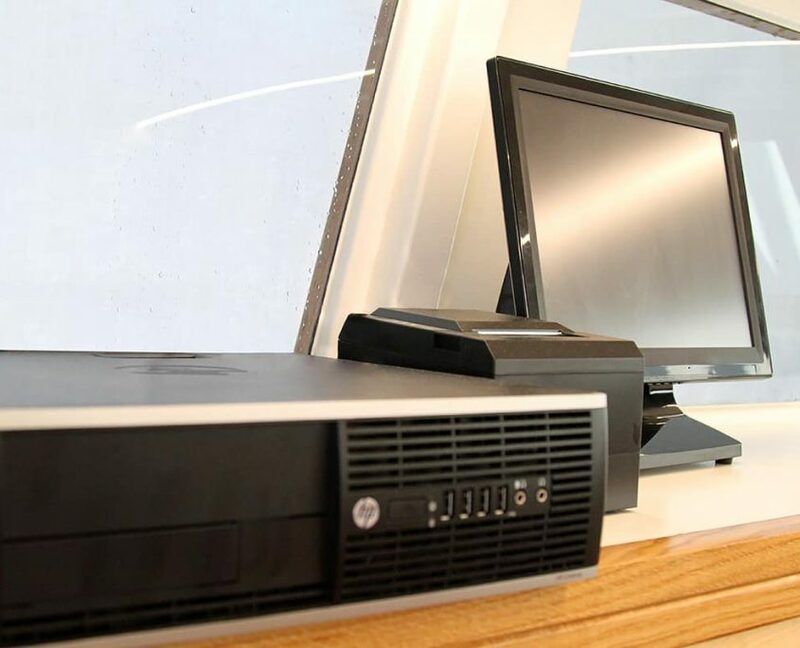 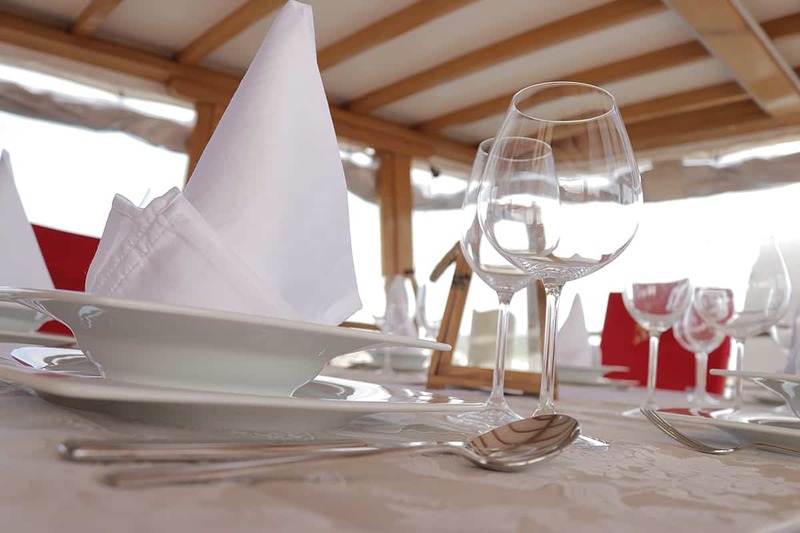 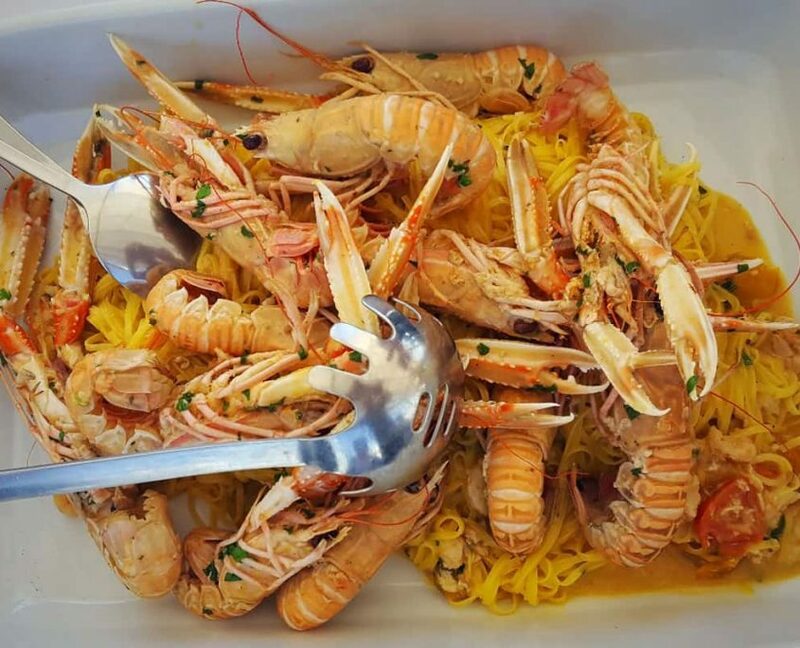 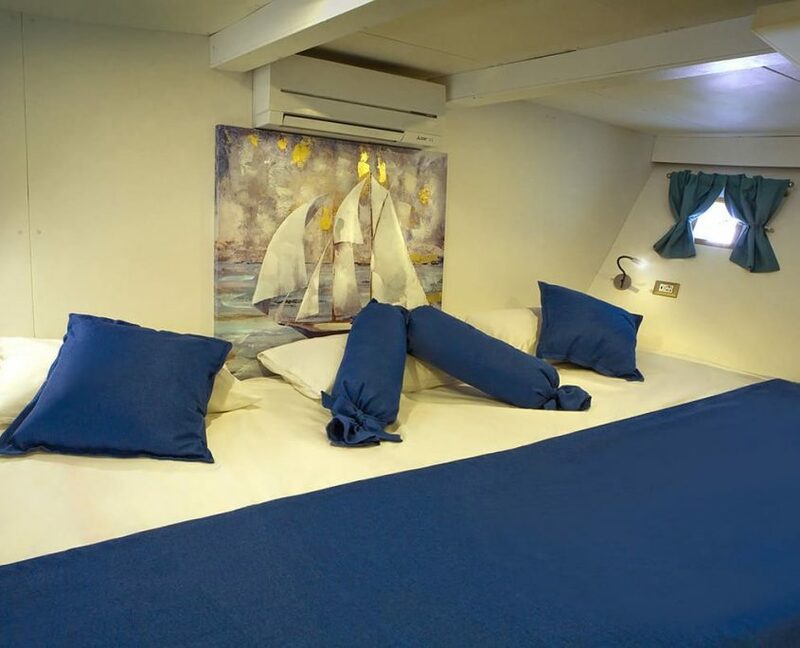 During your cruise, there will be 2 crew members at your disposal. 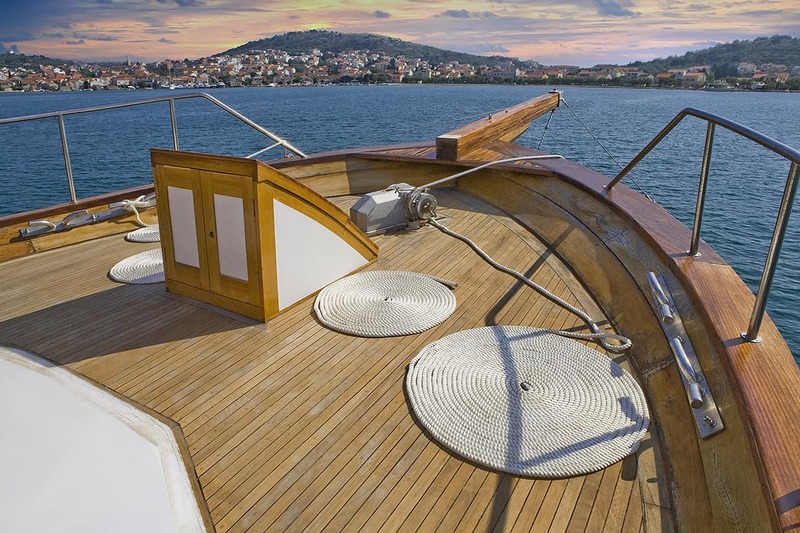 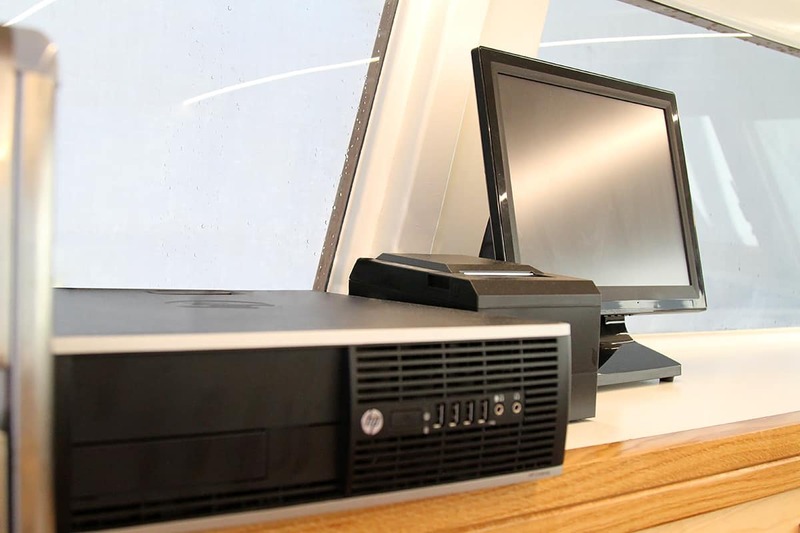 Crew speaks fluently English, Italian, and German. 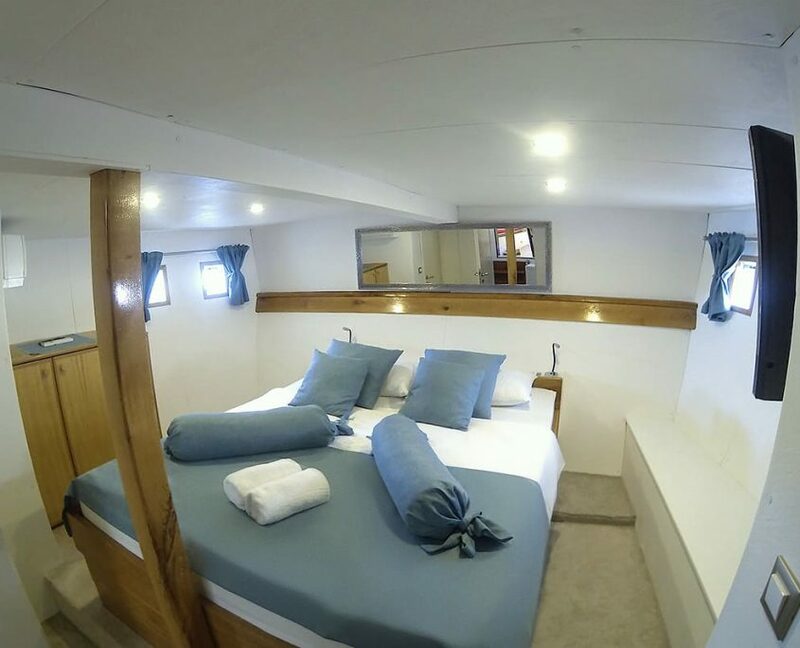 Full watersports equipment available on board (2 SUP boards, donut, wakeboard, water ski and snorkeling masks). 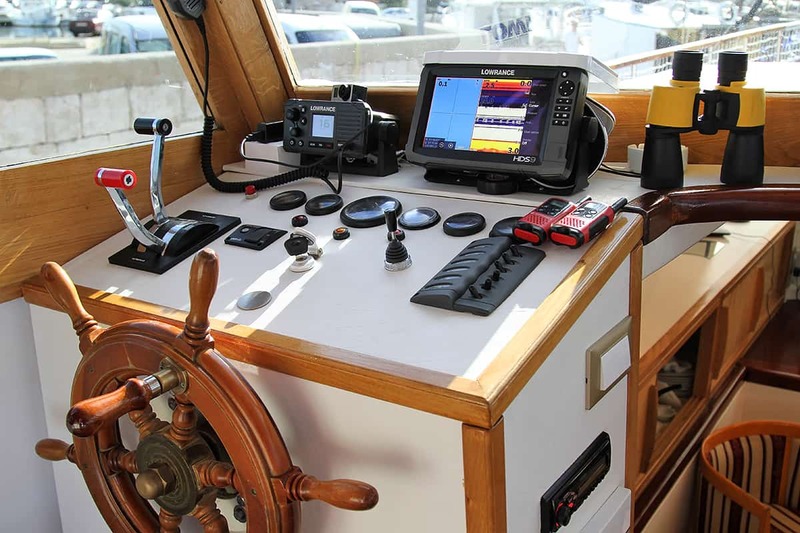 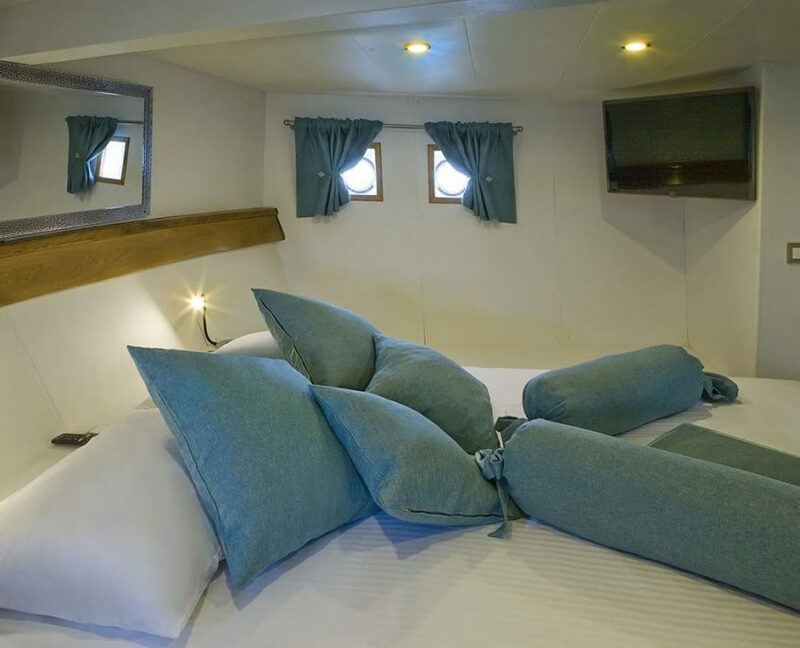 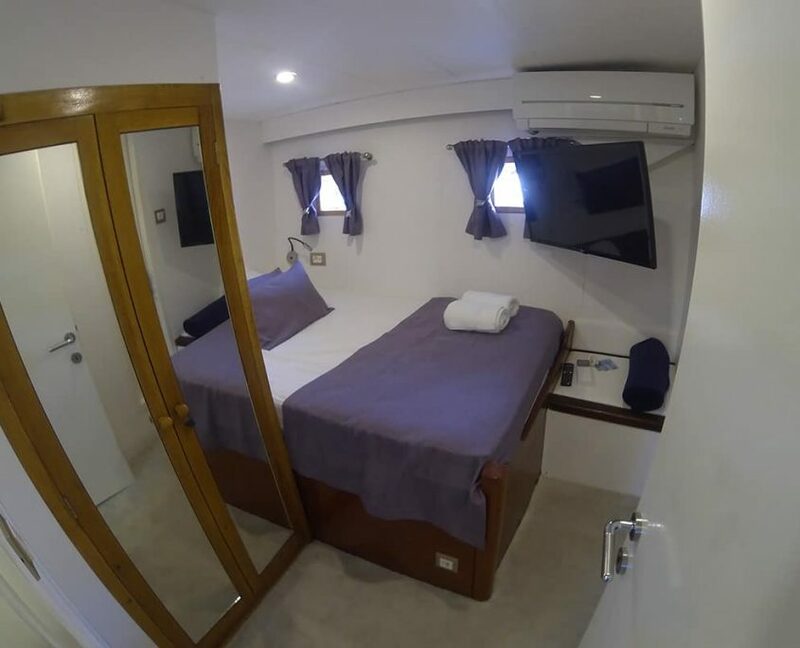 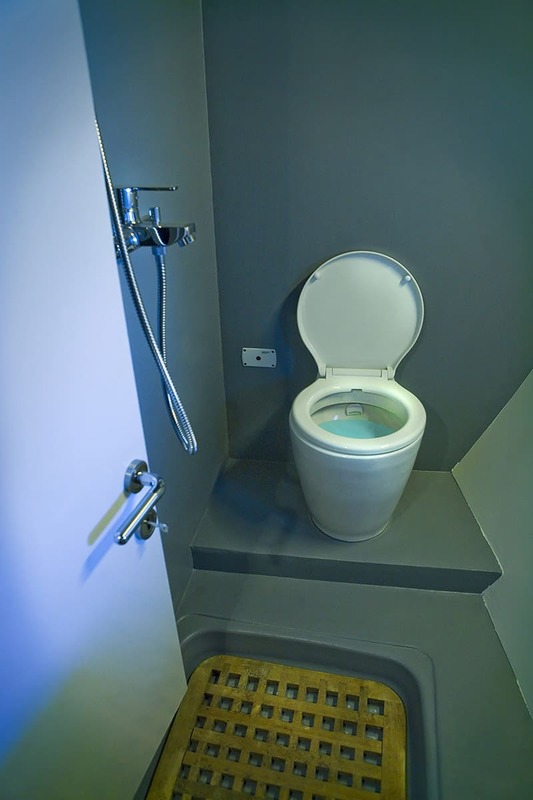 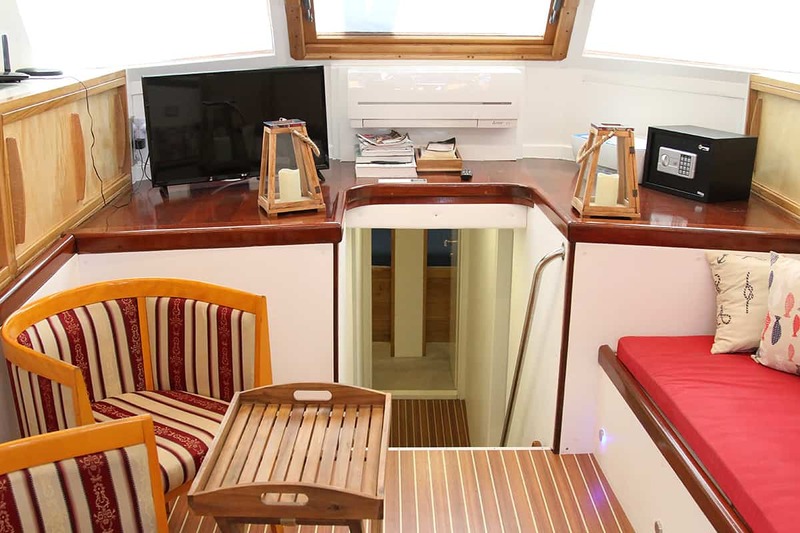 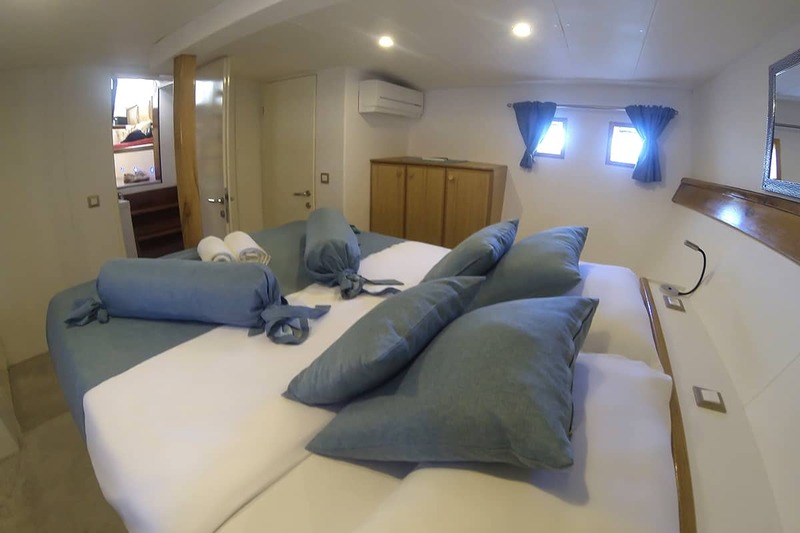 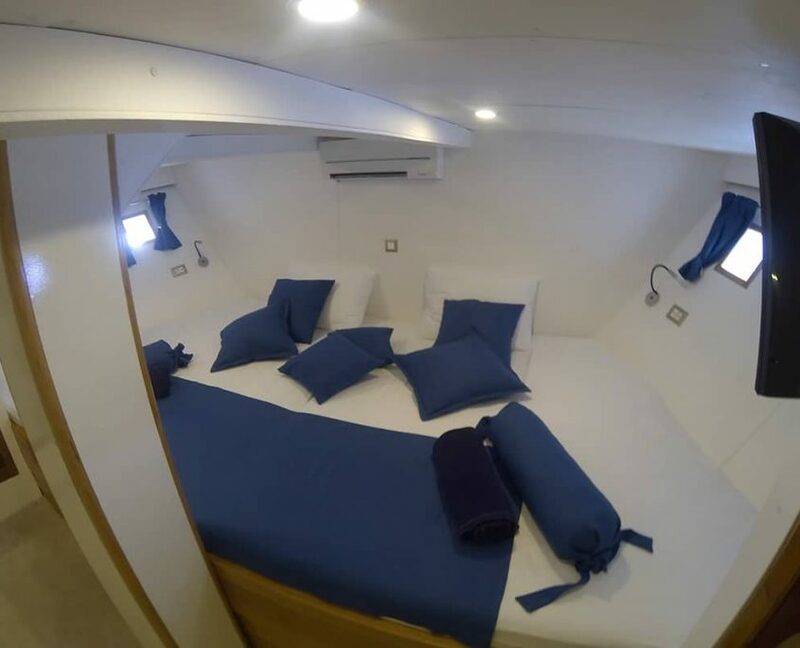 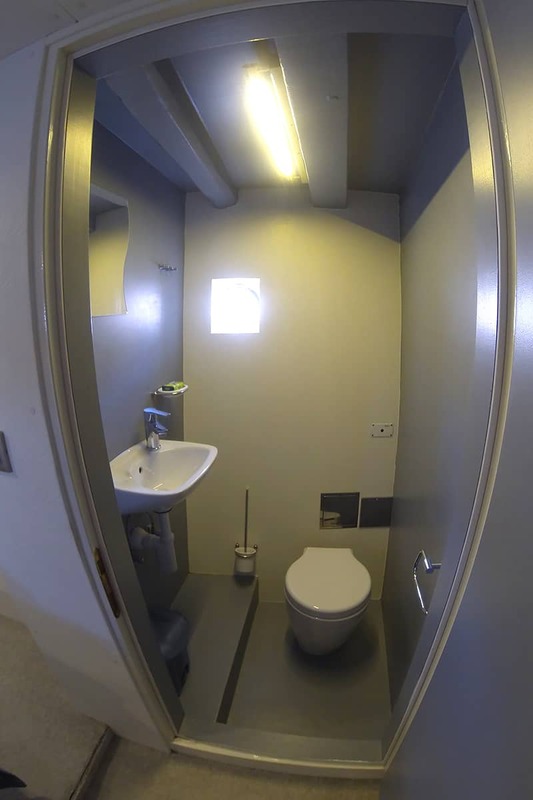 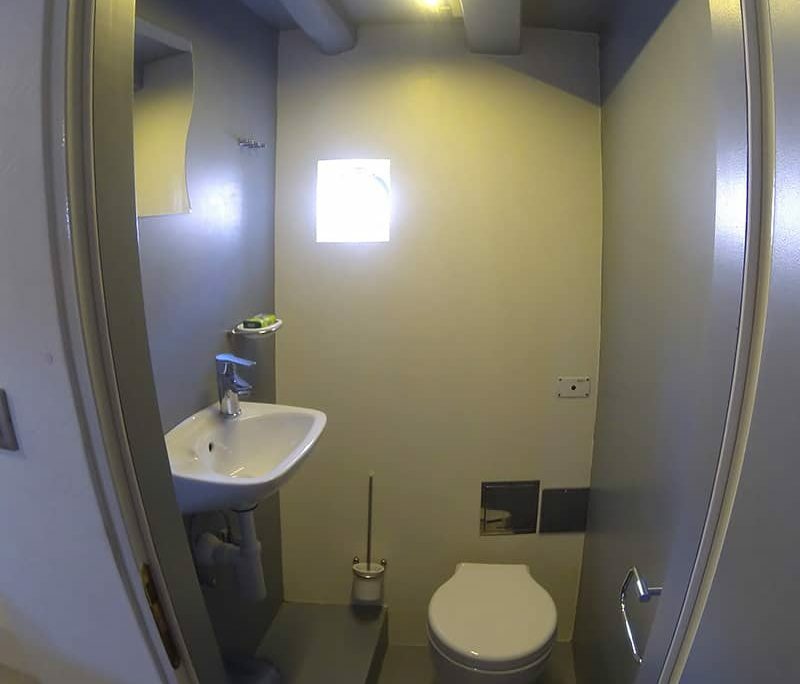 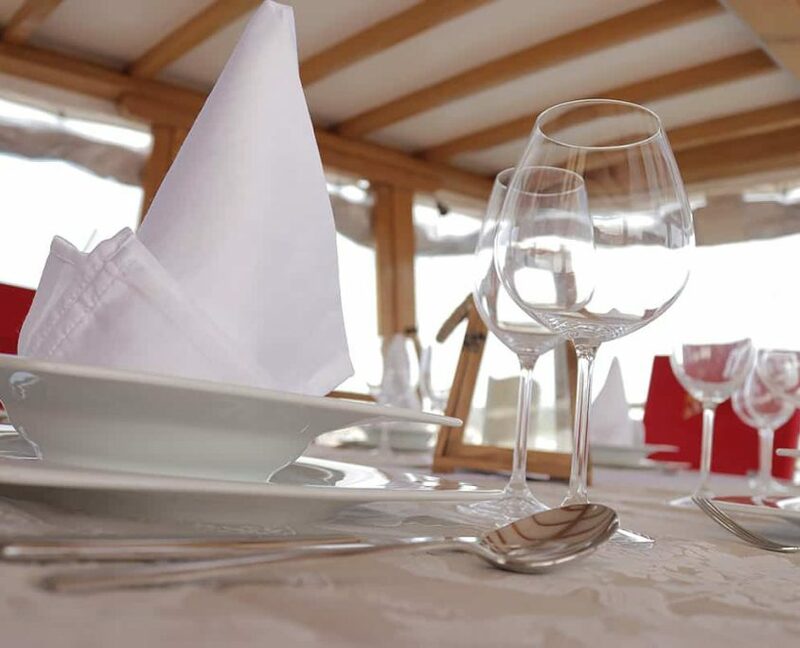 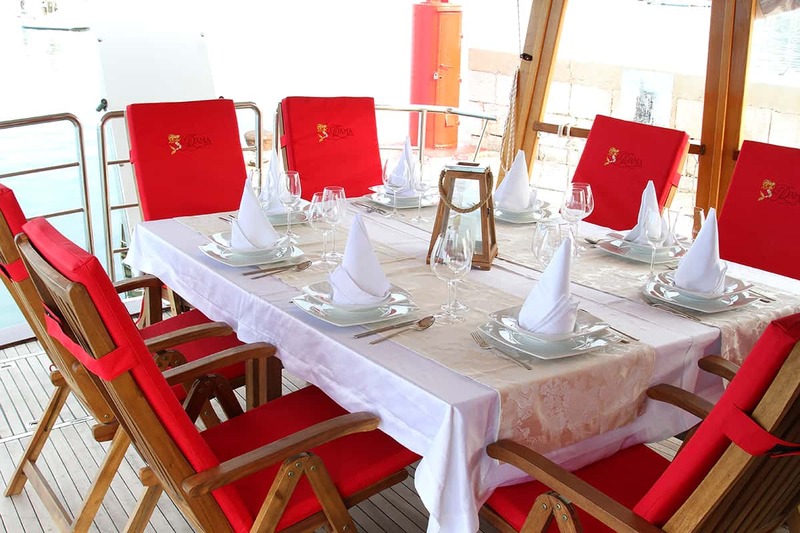 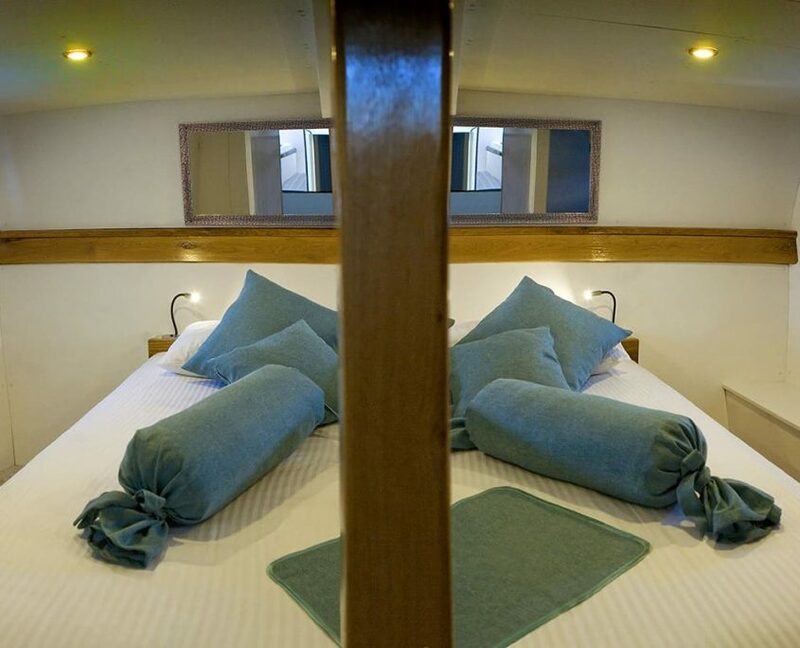 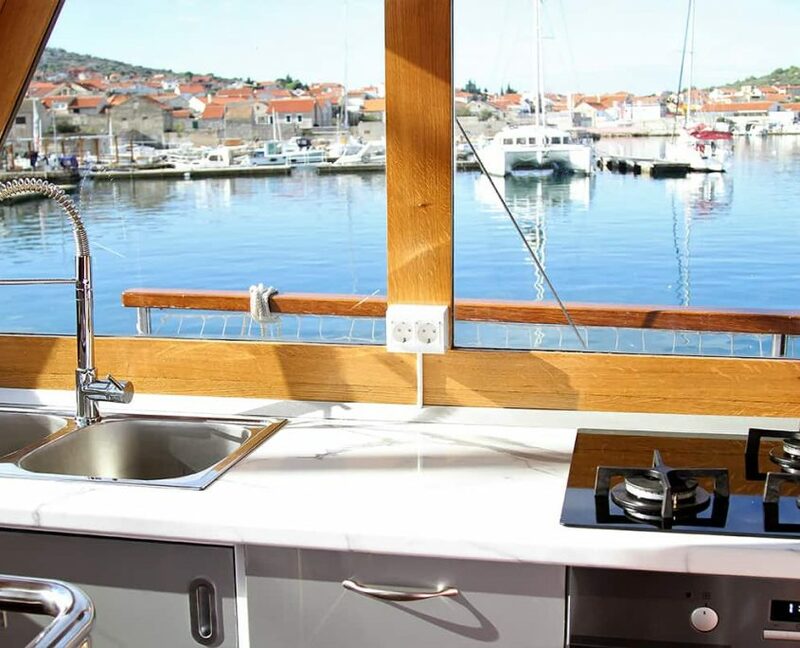 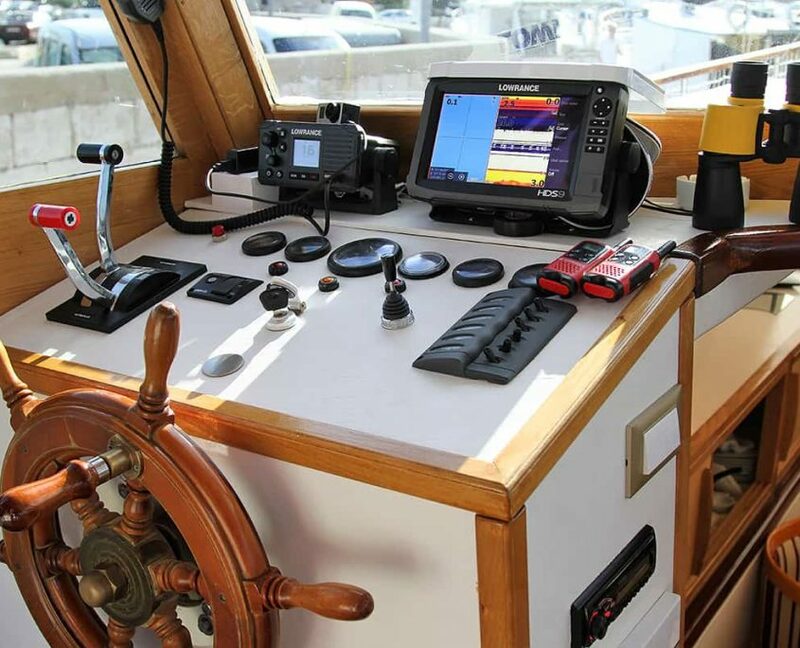 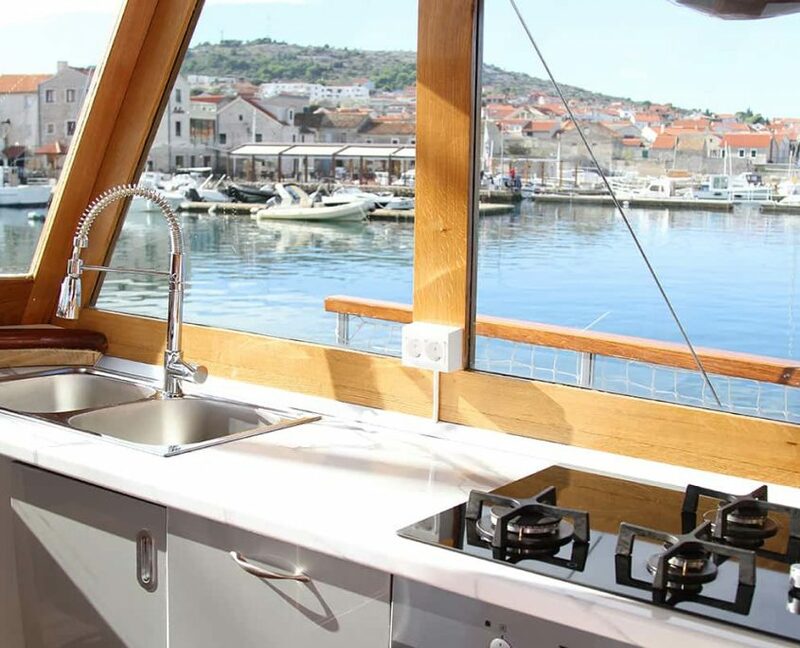 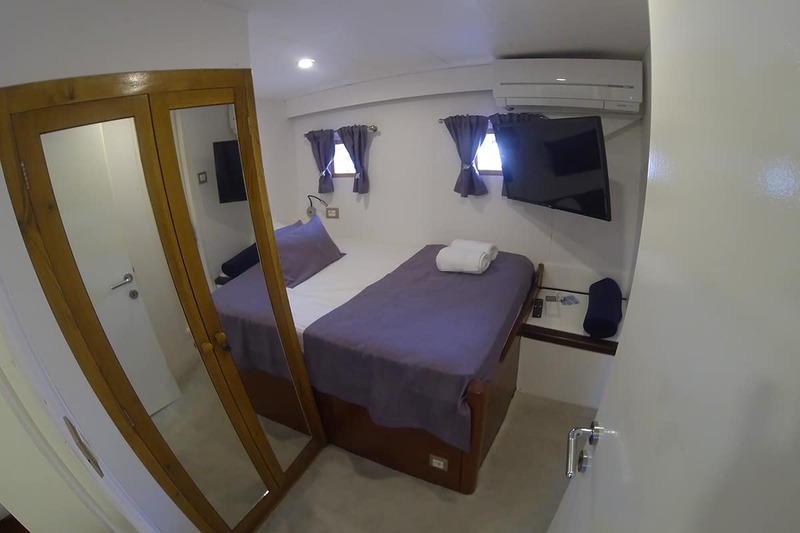 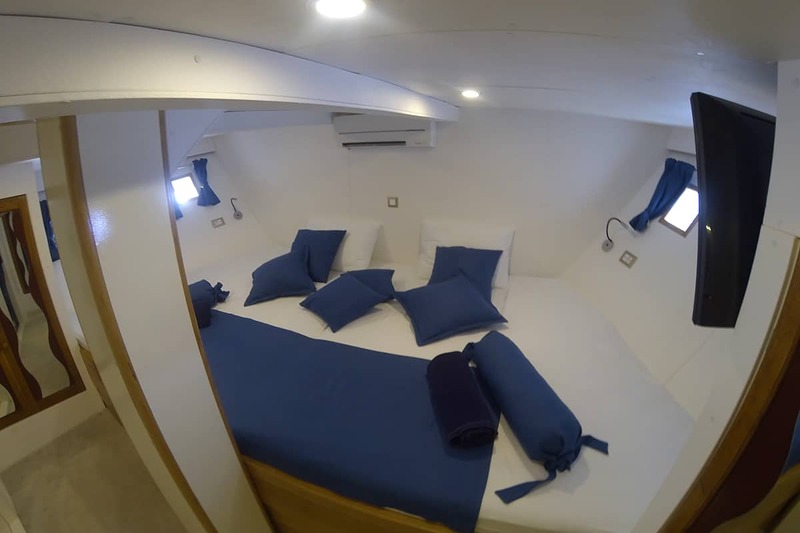 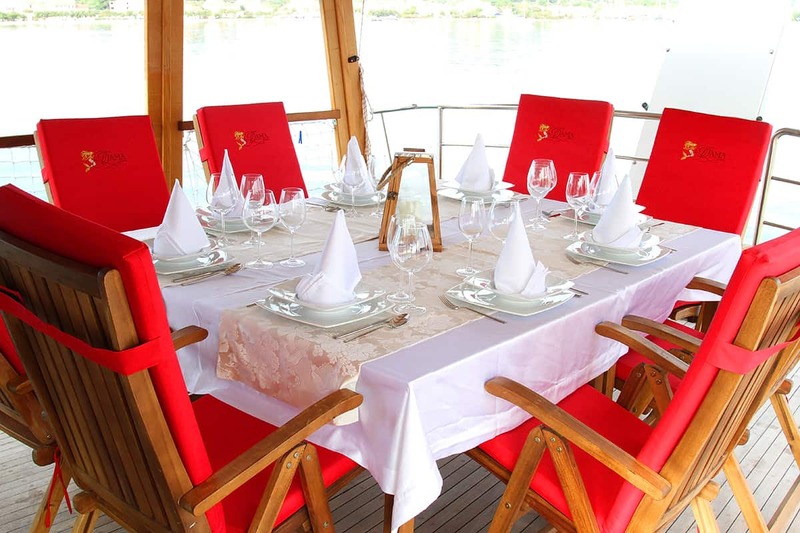 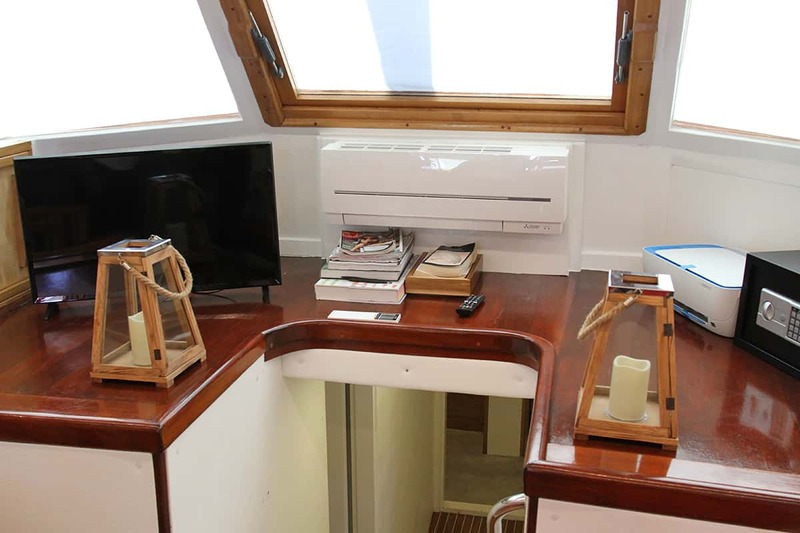 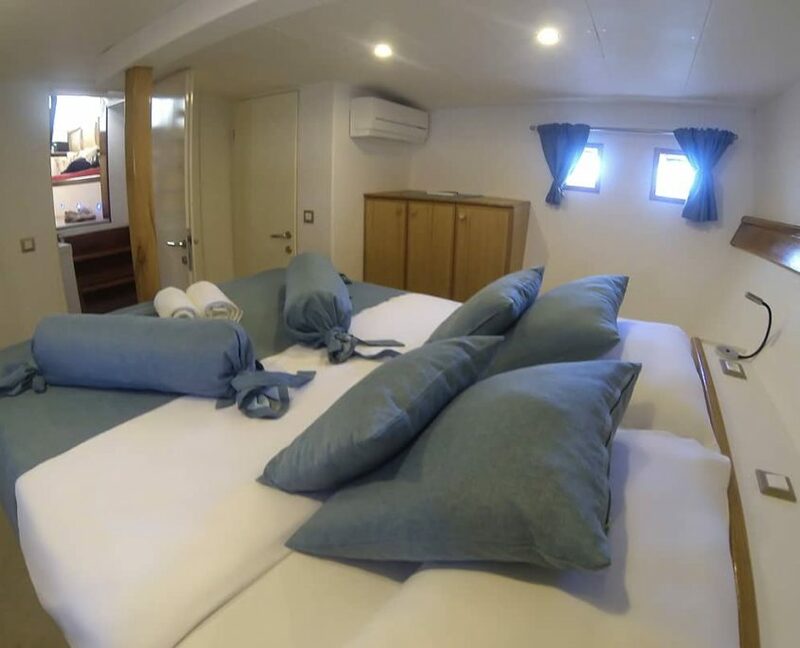 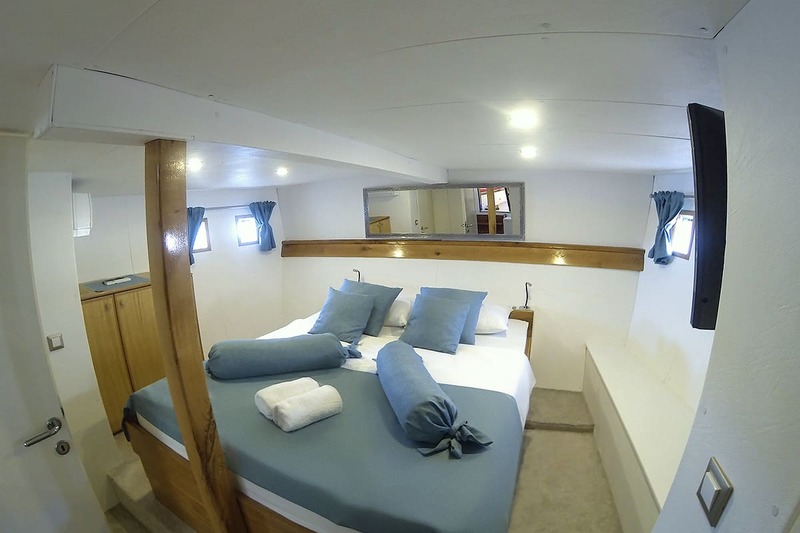 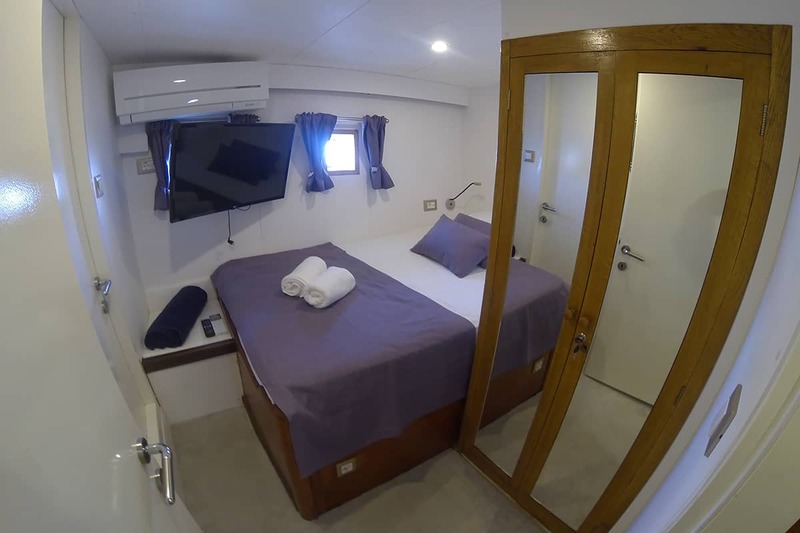 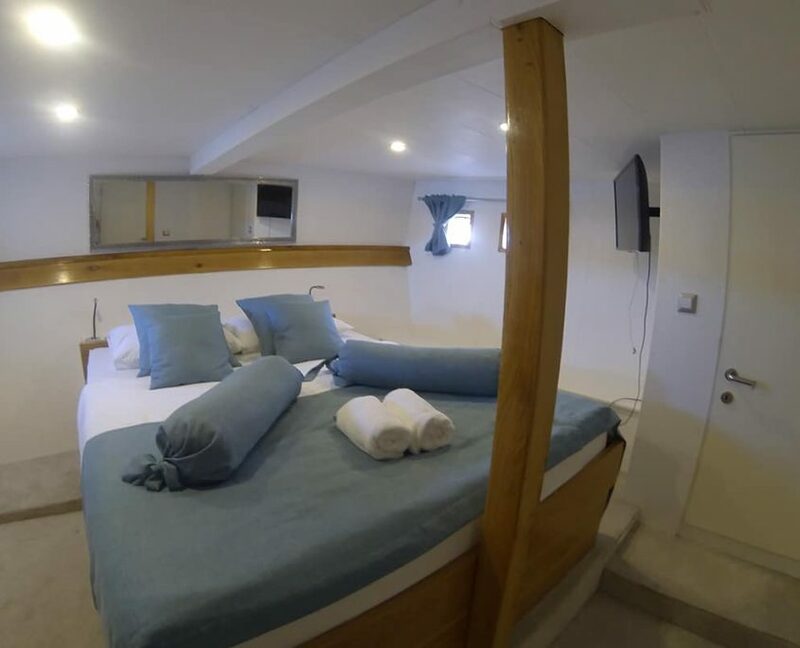 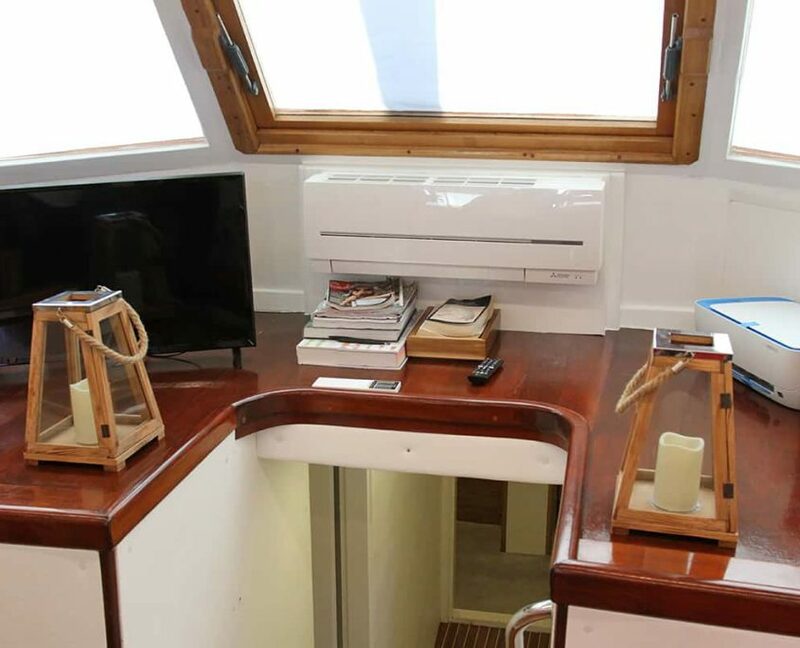 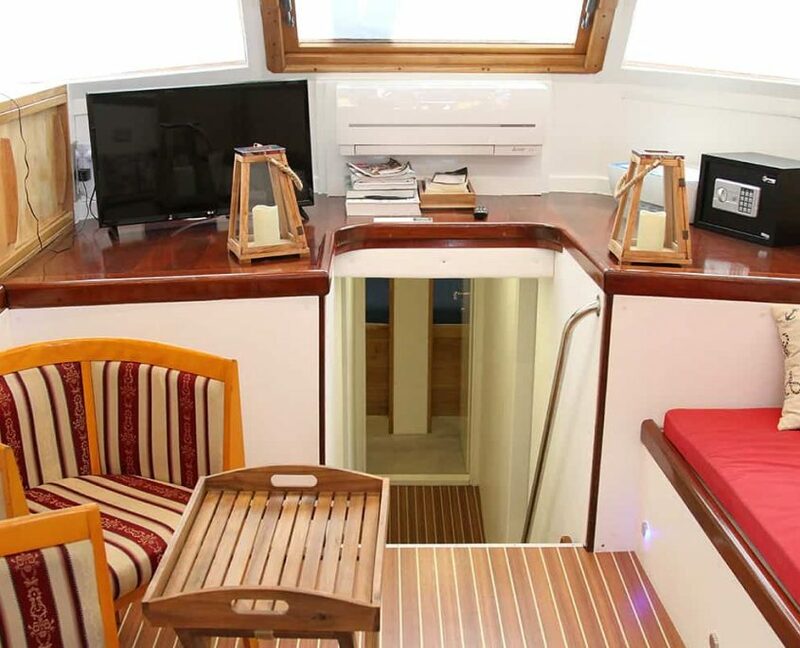 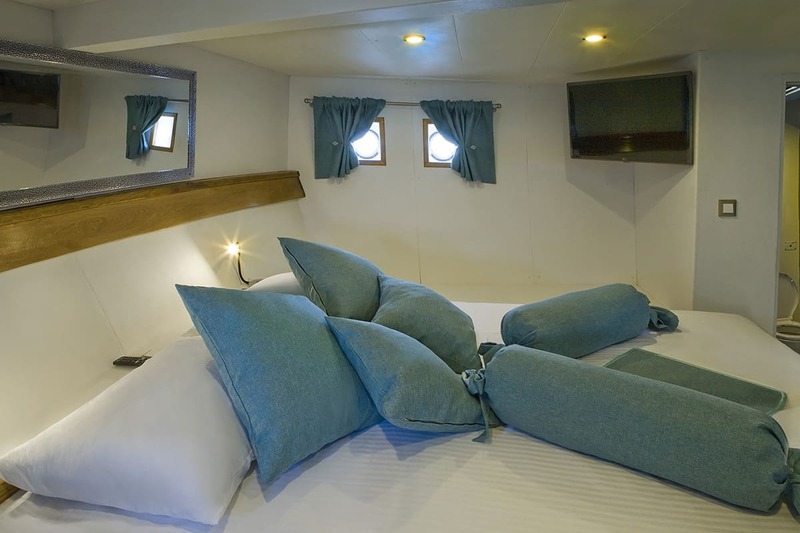 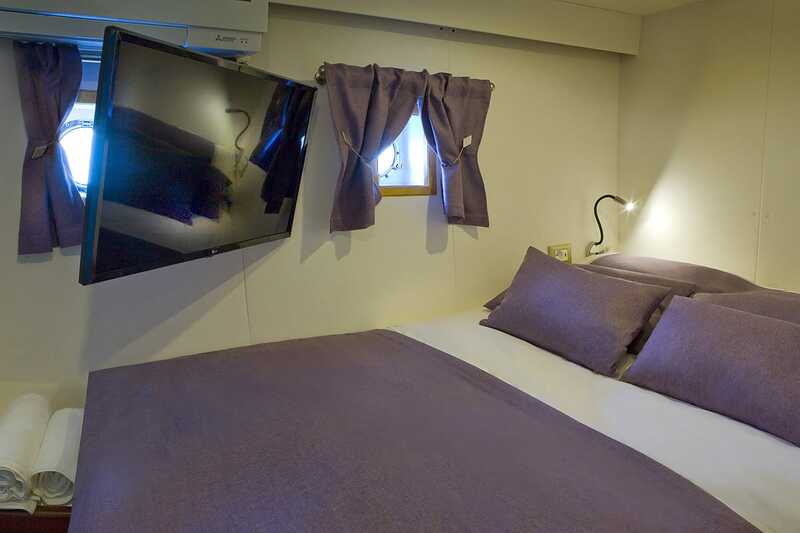 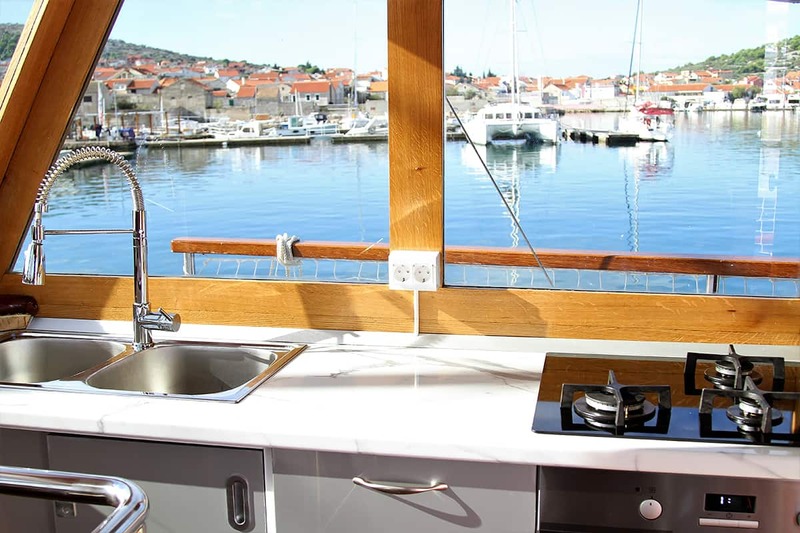 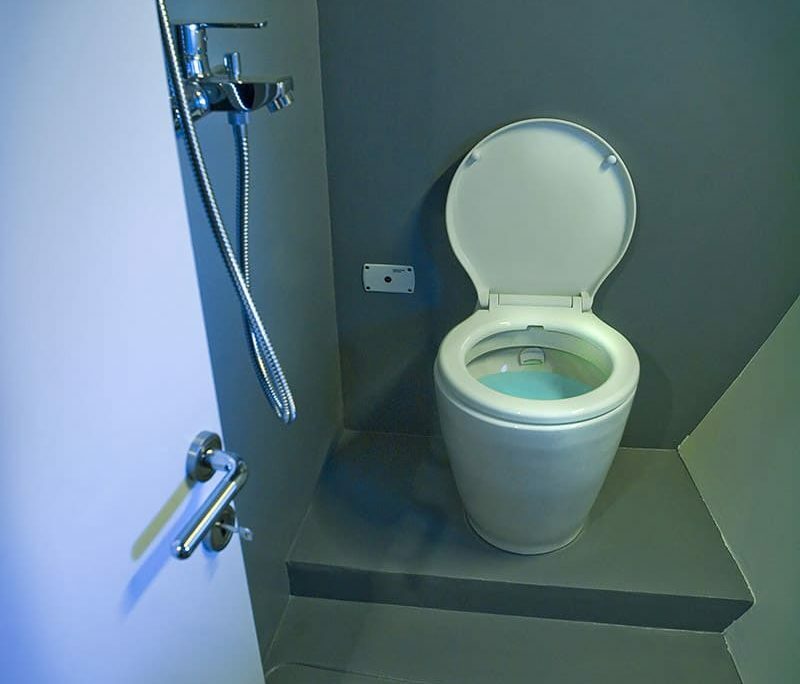 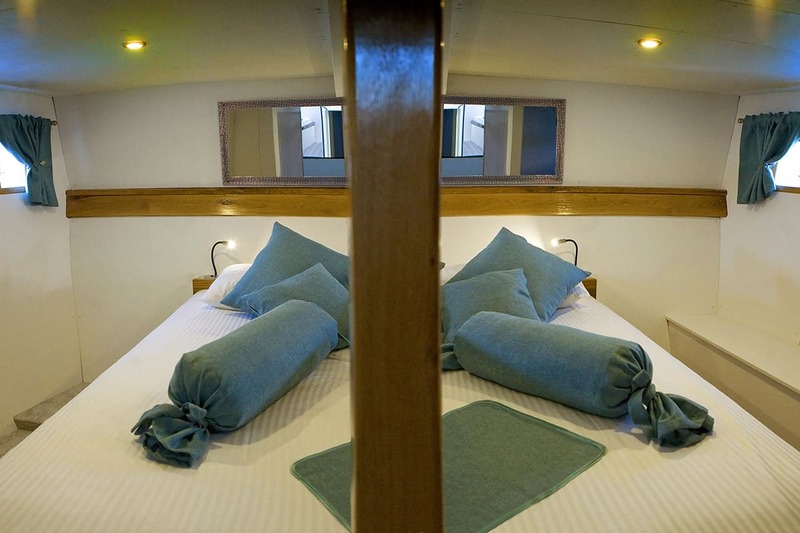 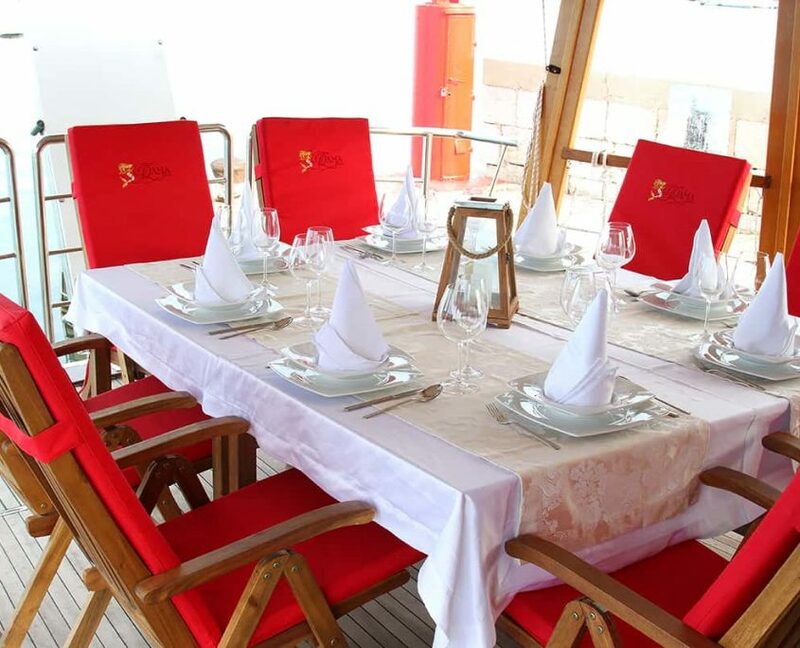 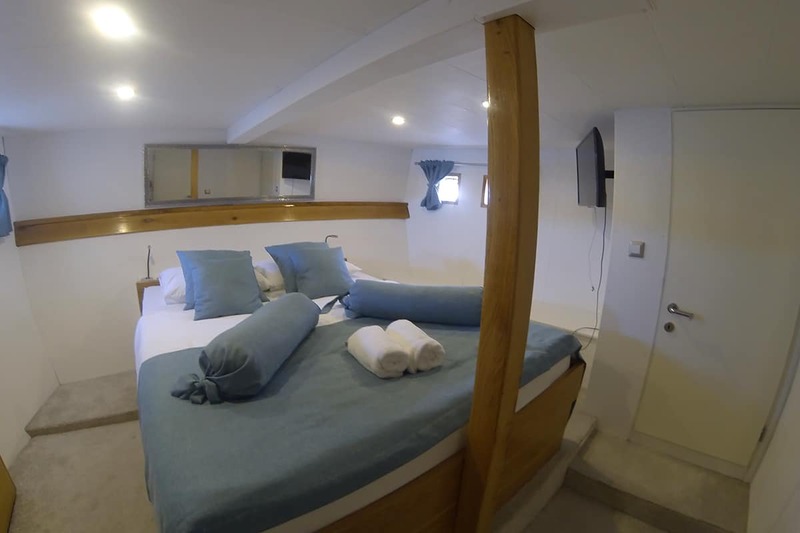 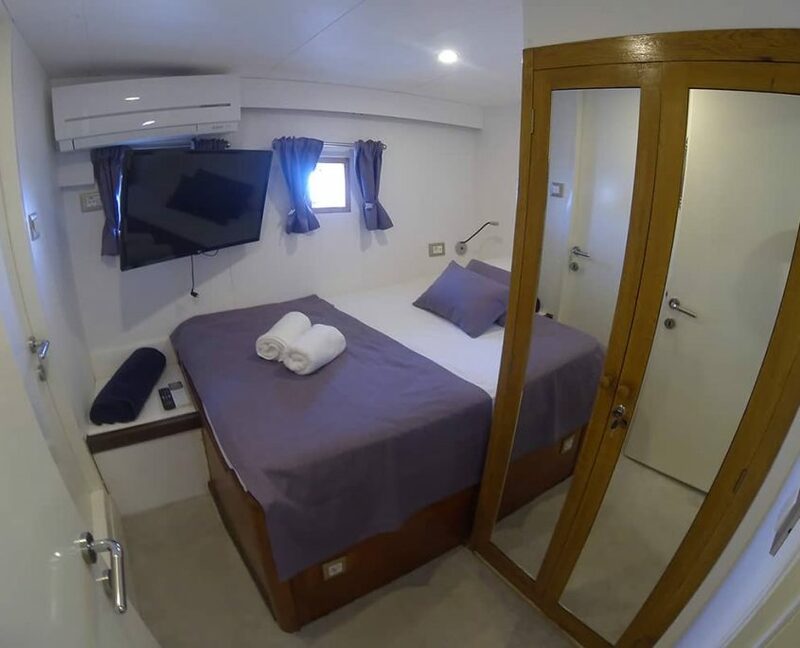 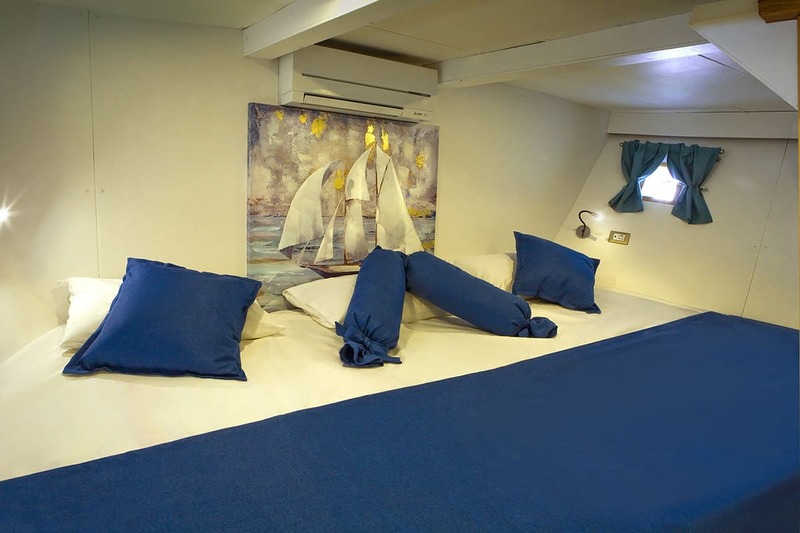 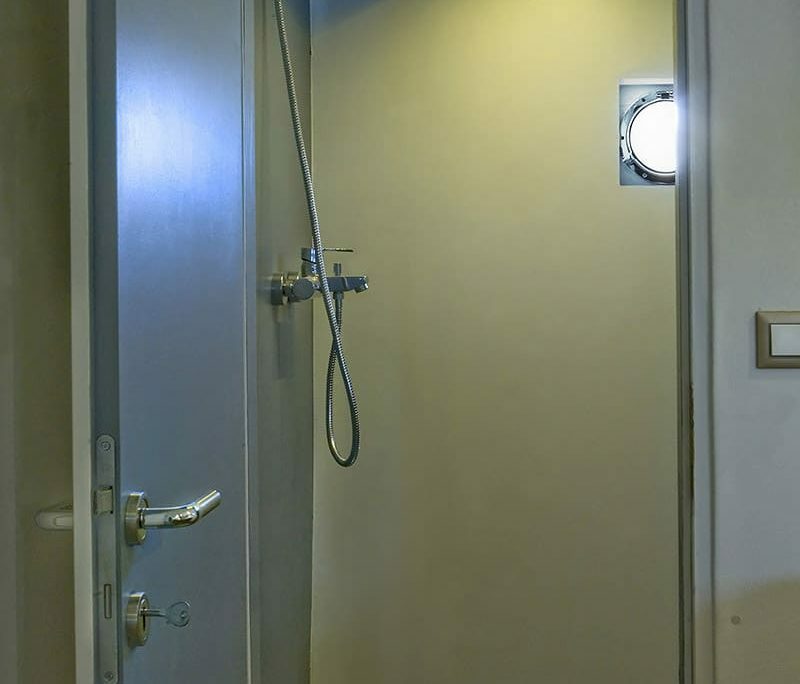 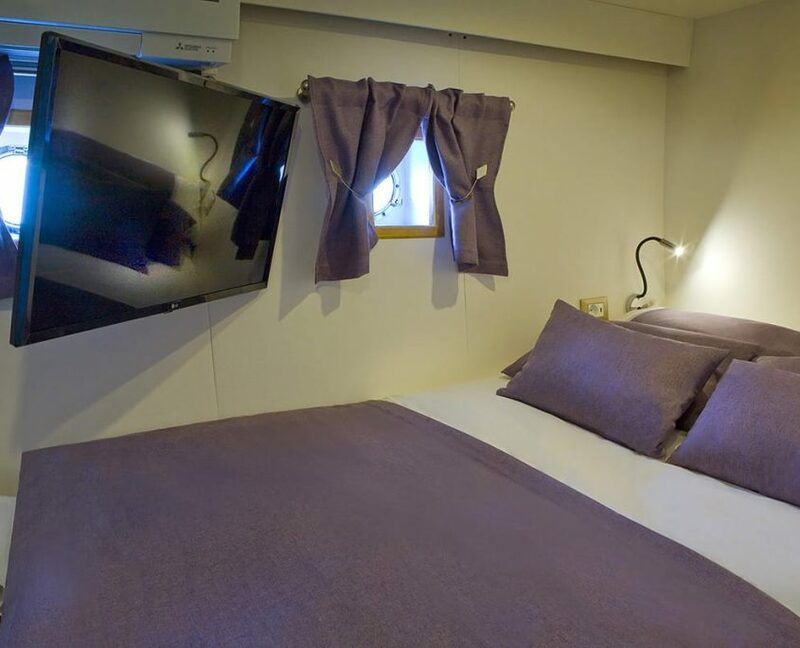 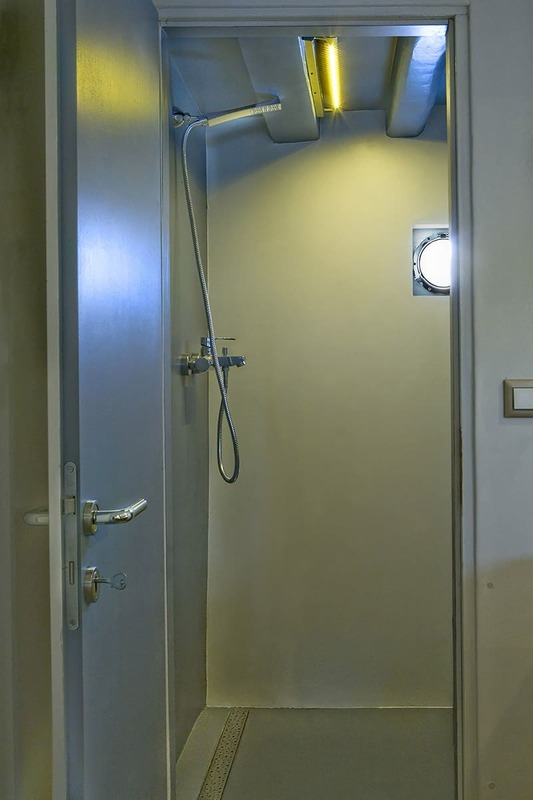 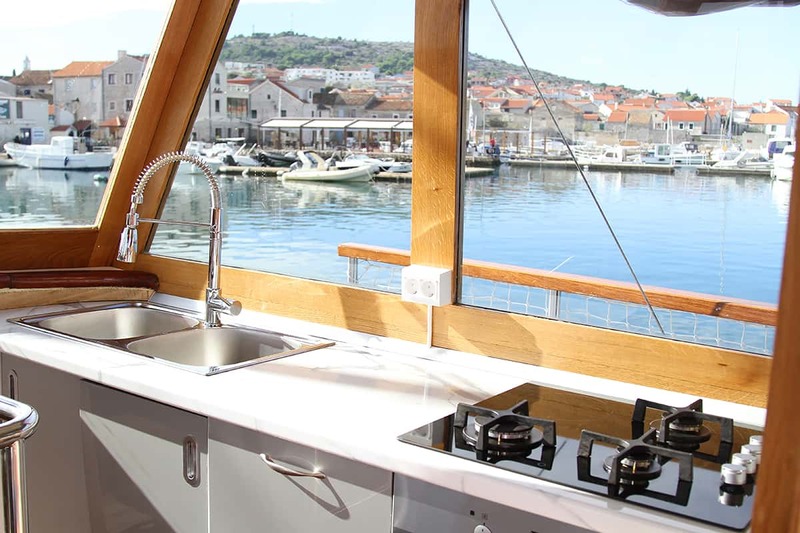 8 + 2 guests in 4 + 1 cabins with private bathroom equipped with home type toilet.